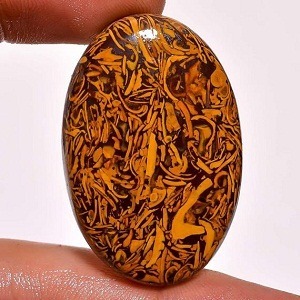 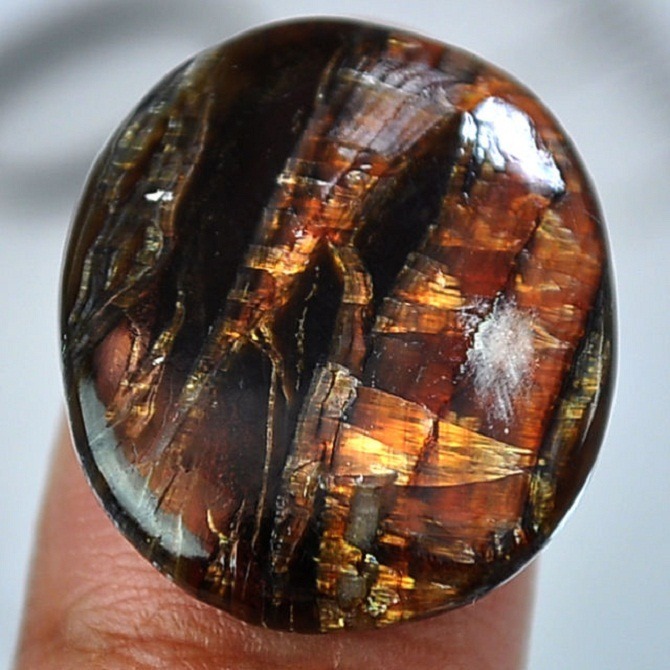 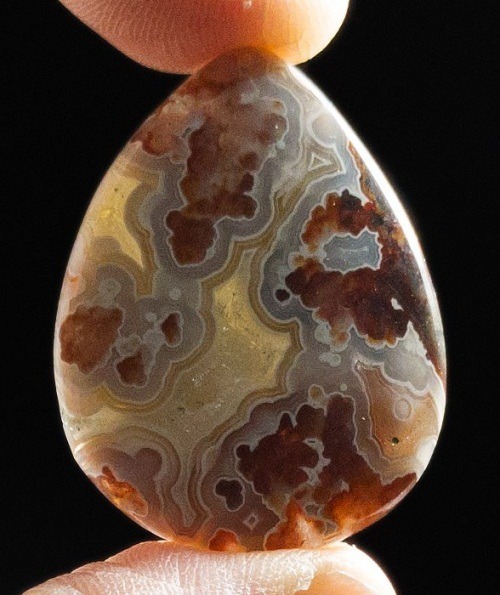 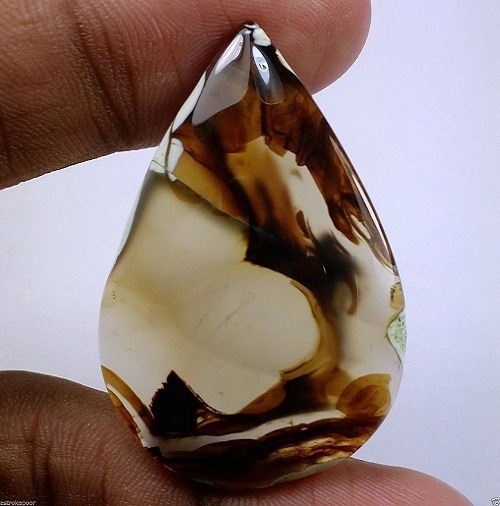 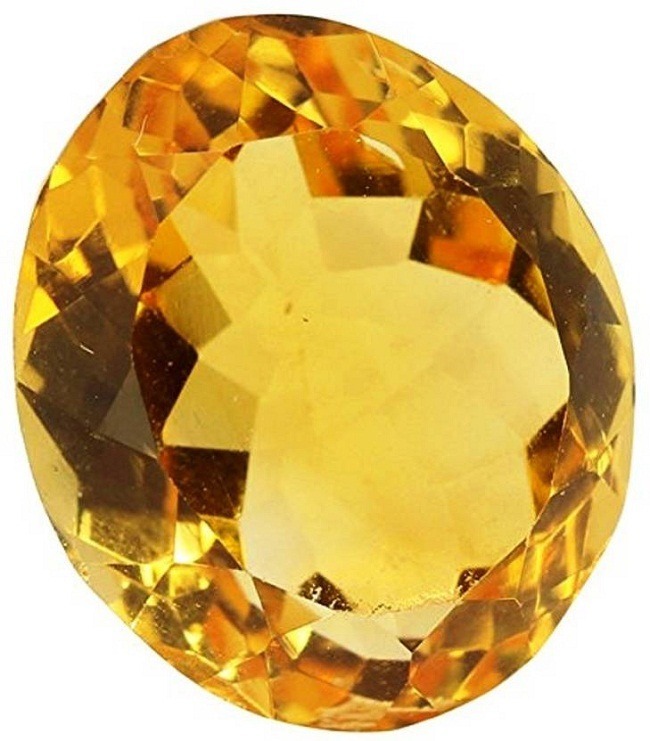 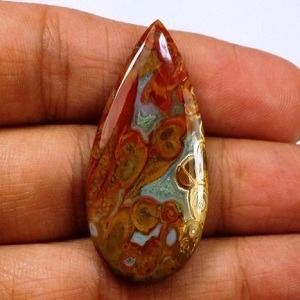 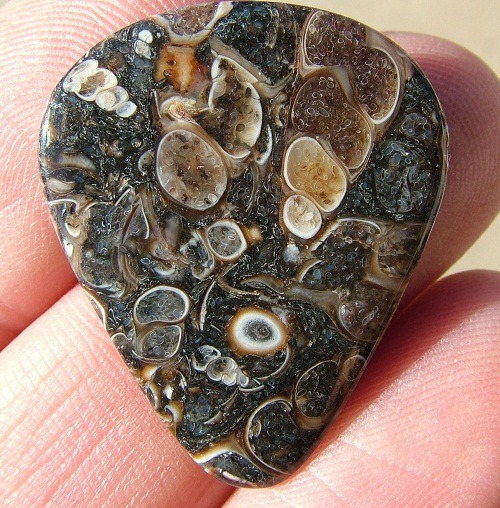 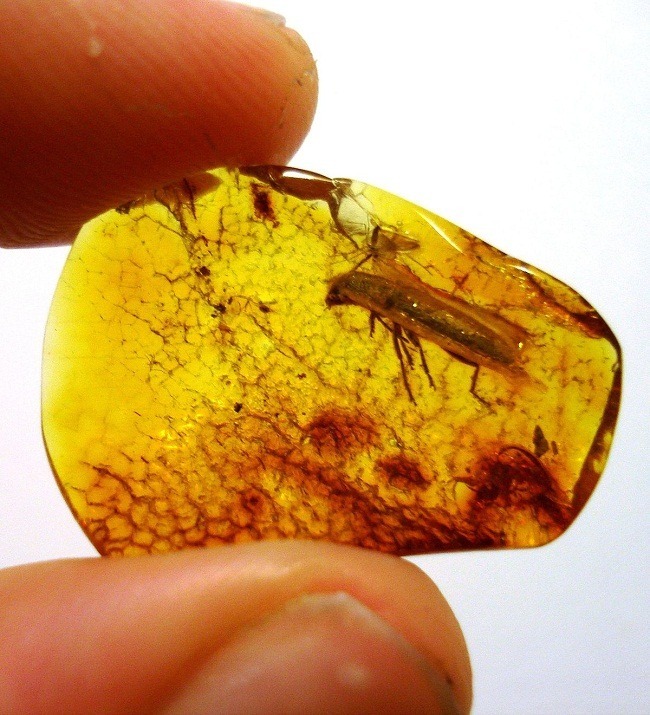 Amber Gemstone is not a crystal, it is a resin of tree that solidifies and becomes fossilized. 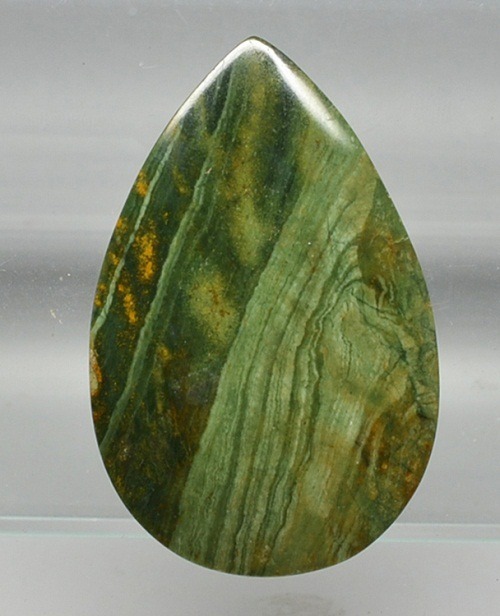 It is sourced typically from Pinus Succinifera tree. 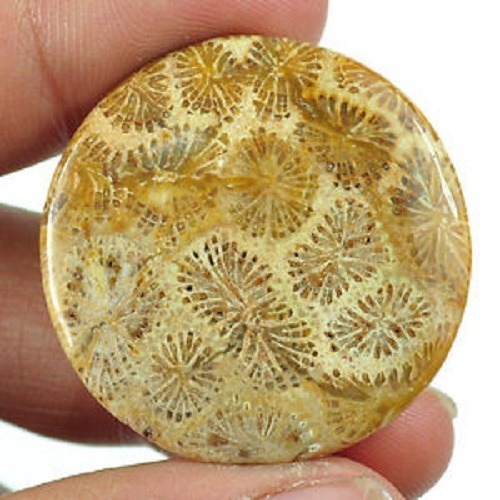 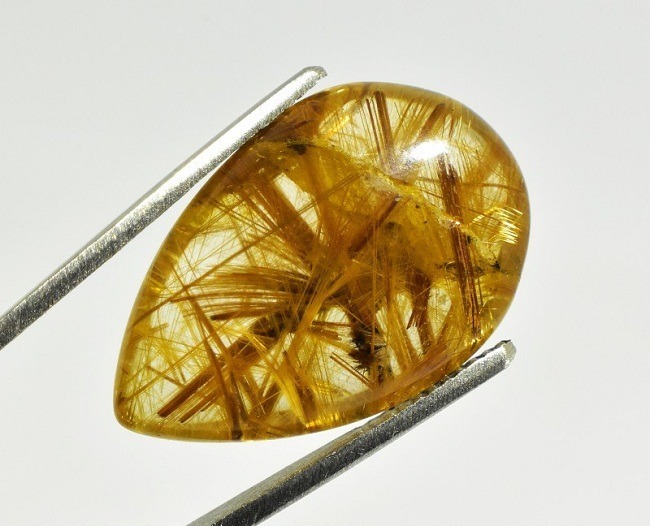 The fossil of Amber can be traced back to Tertiary period. 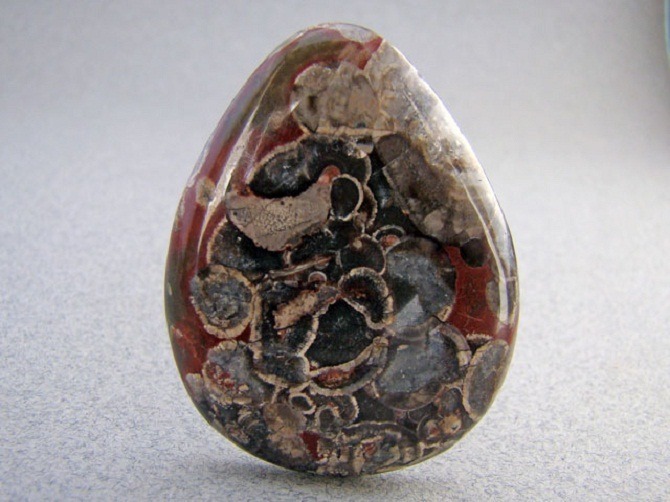 As, it is formed from soft and sticky resins, it also contains plant and animals traces, mostly mosquitoes and other insects. 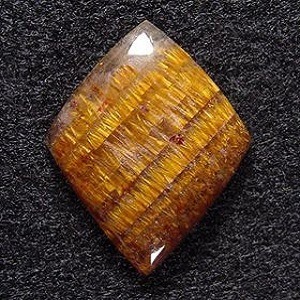 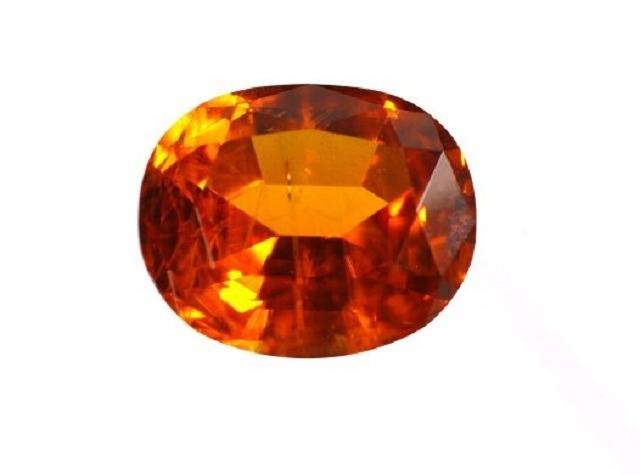 Amber is yellow to reddish in color. 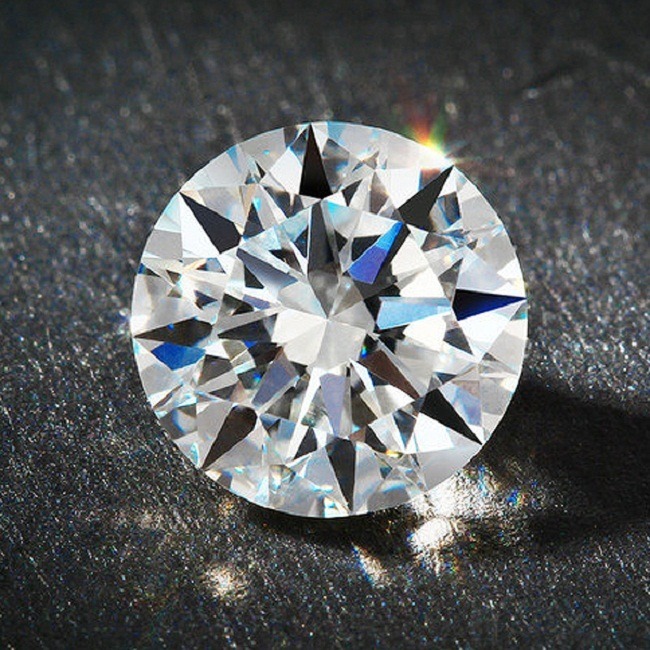 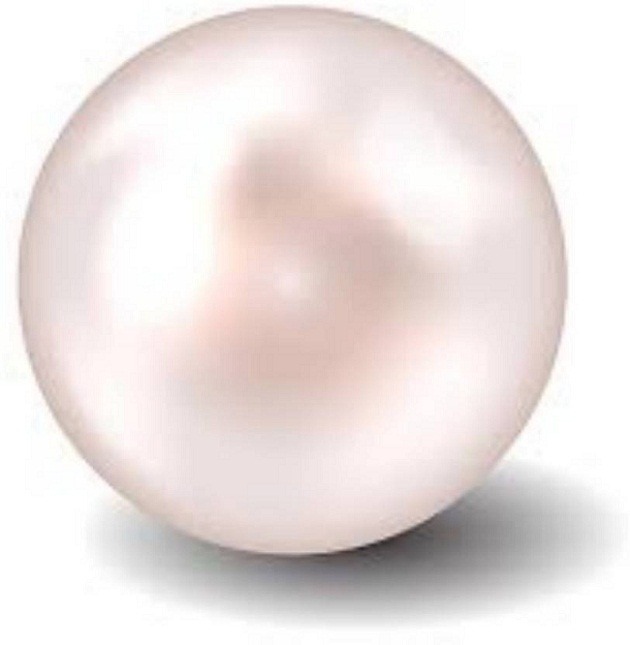 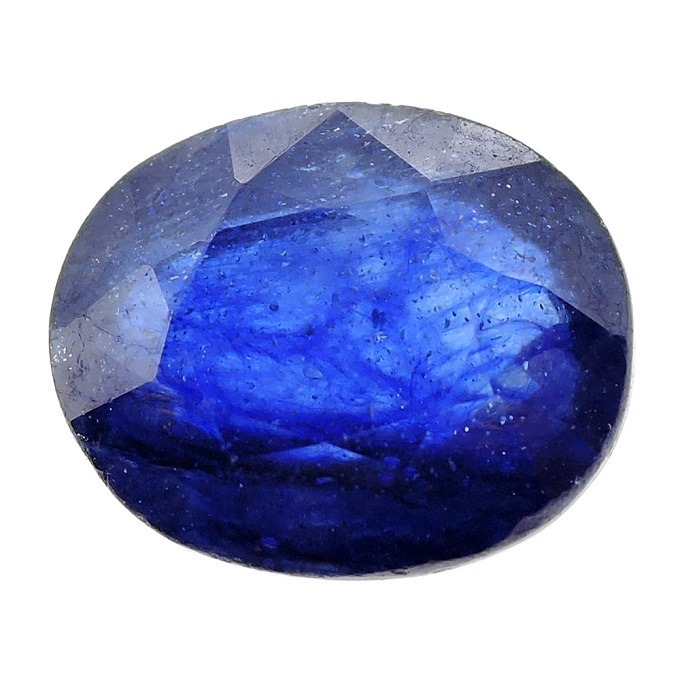 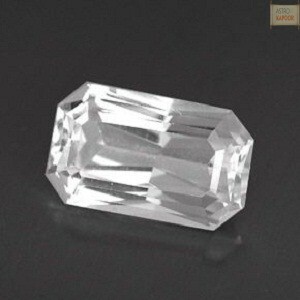 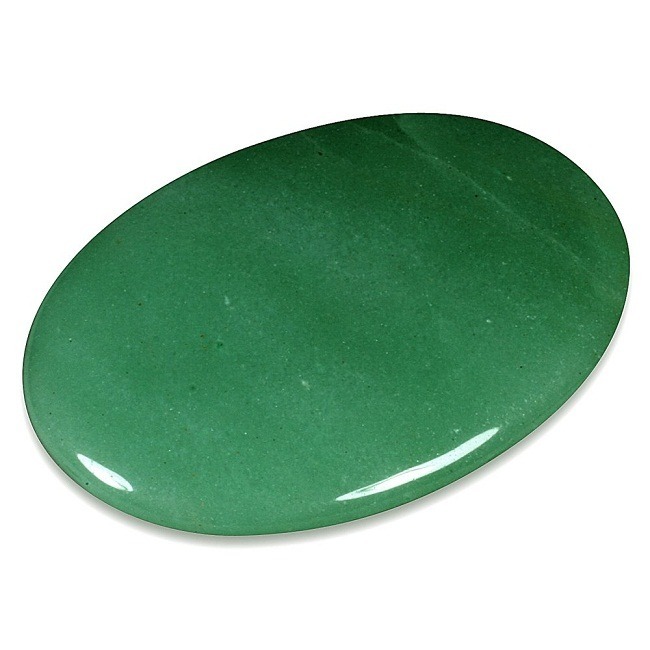 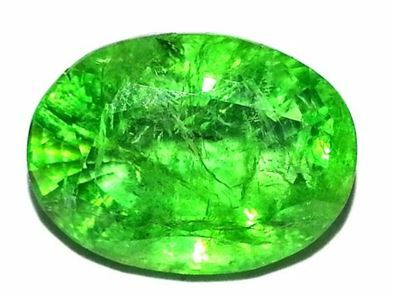 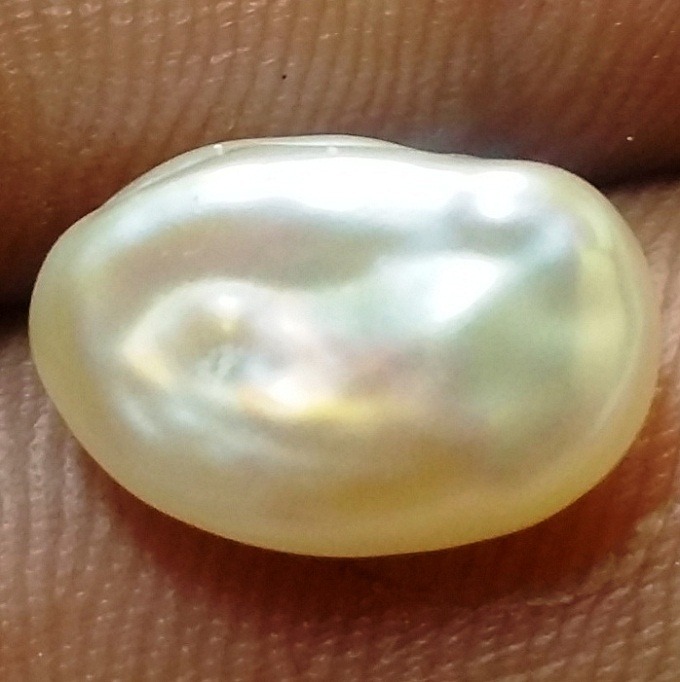 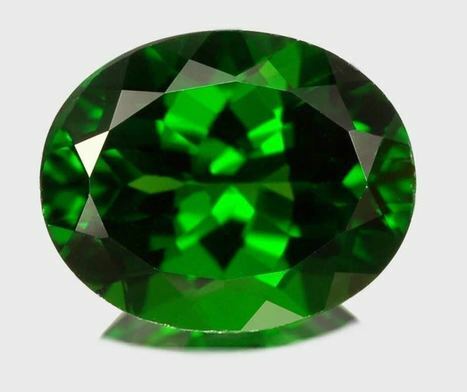 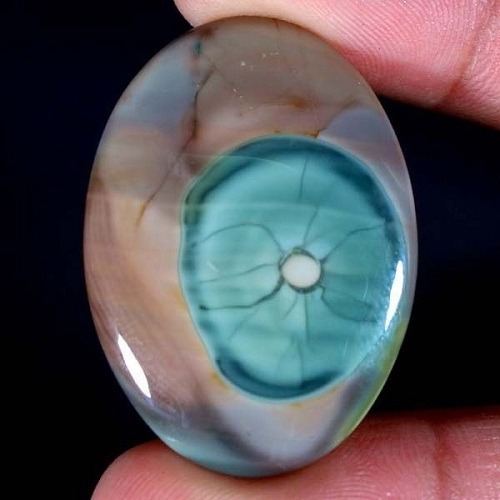 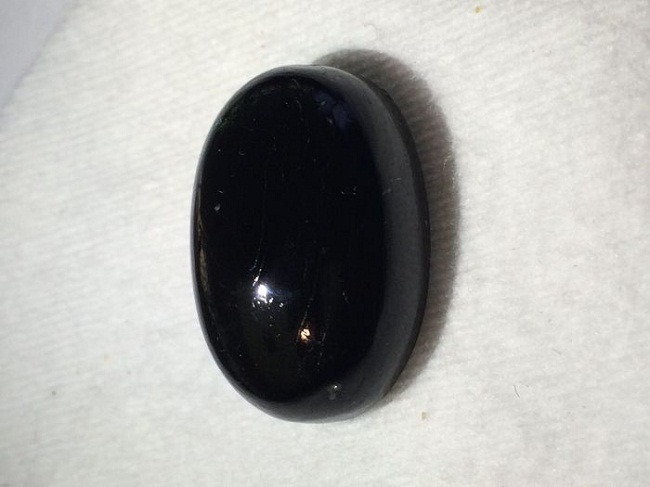 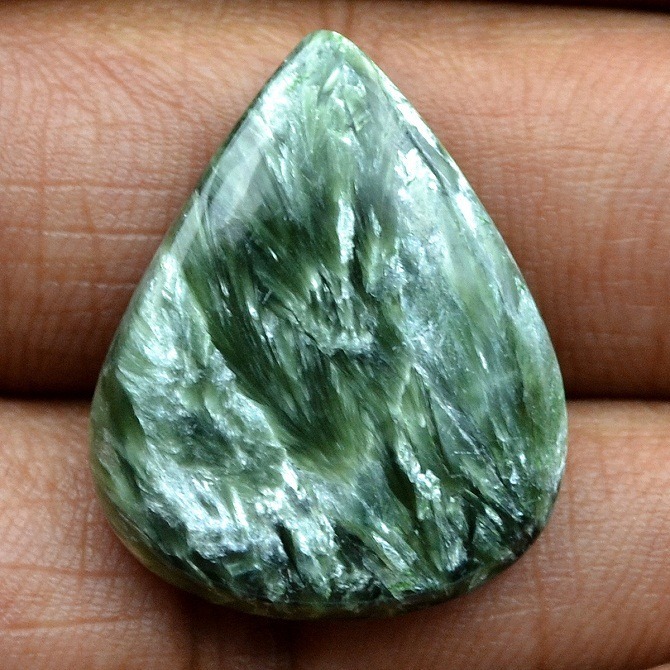 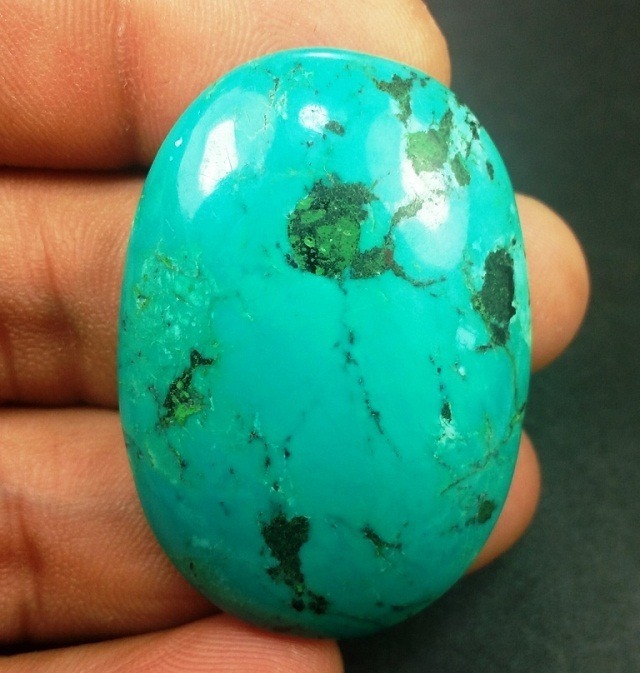 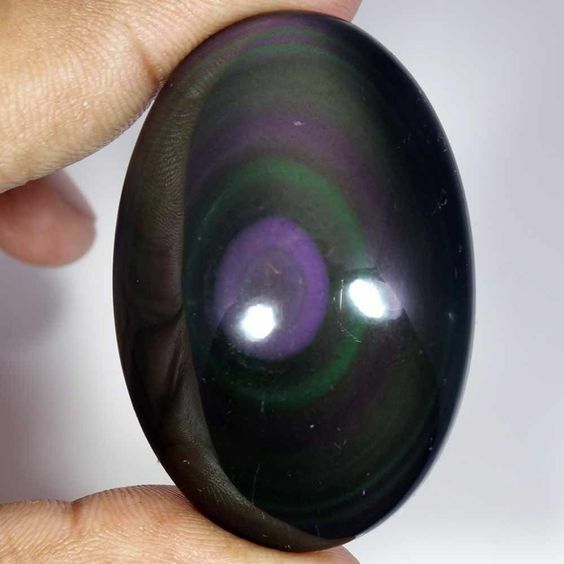 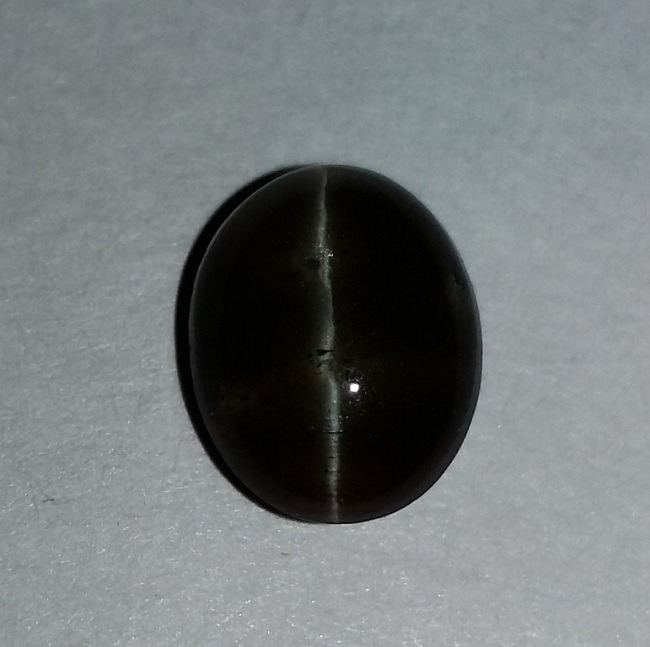 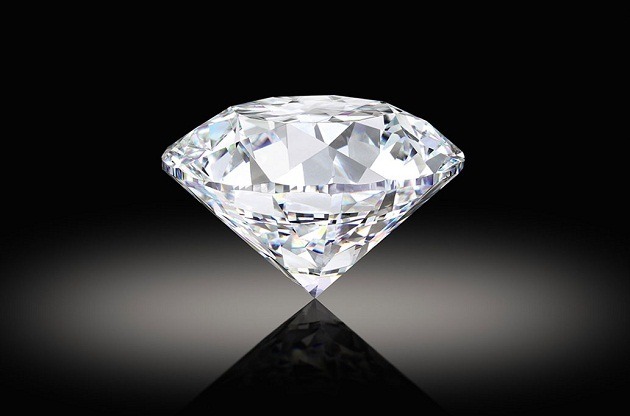 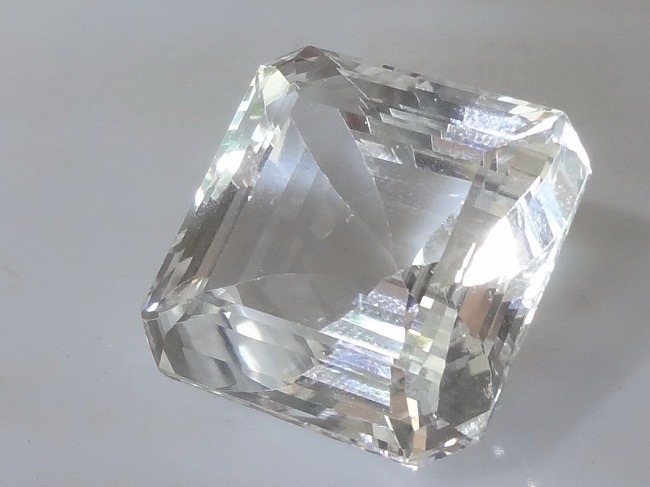 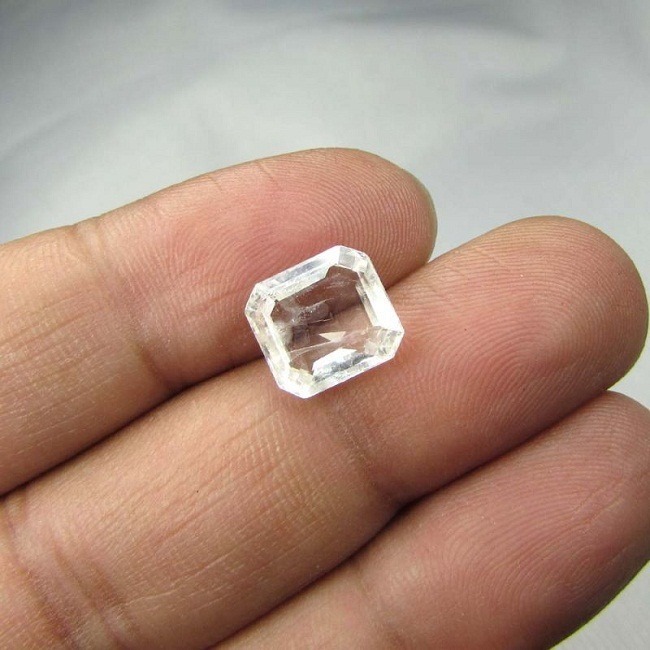 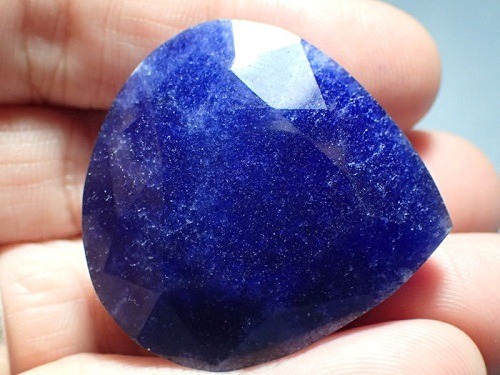 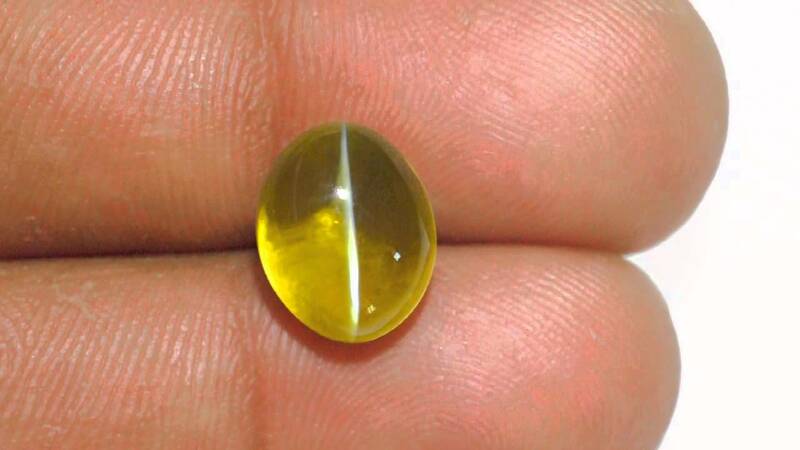 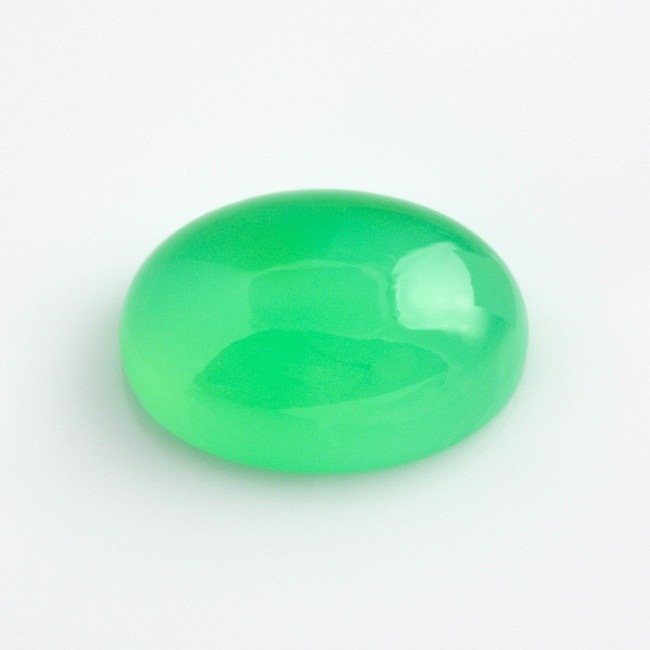 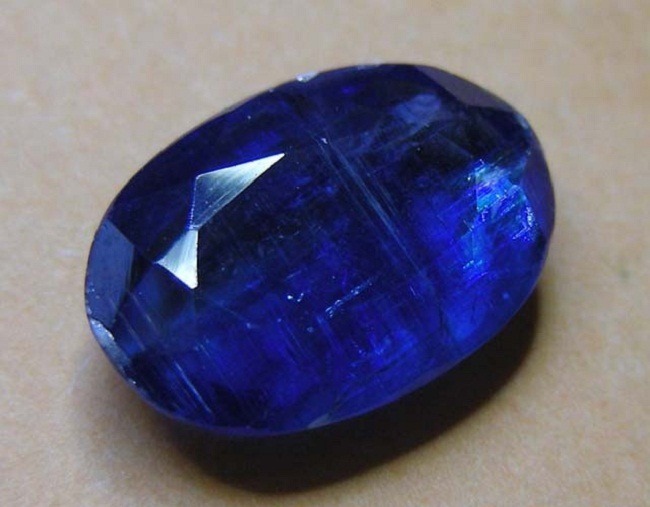 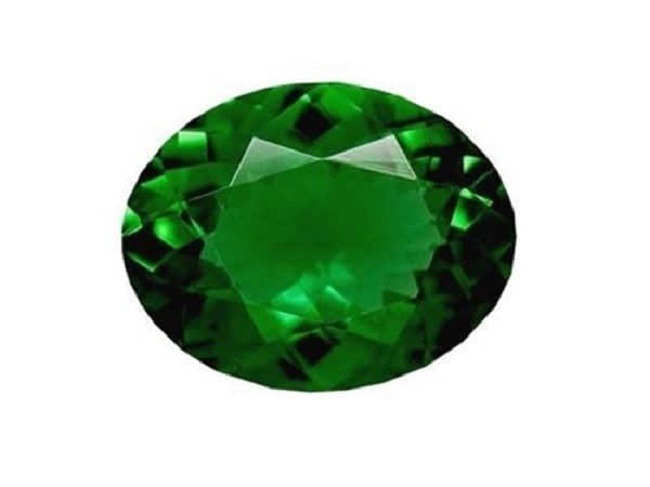 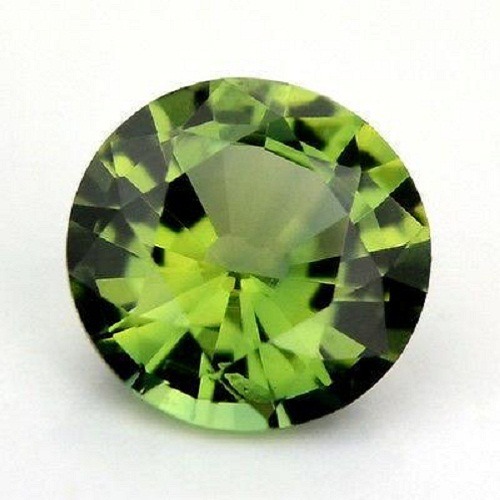 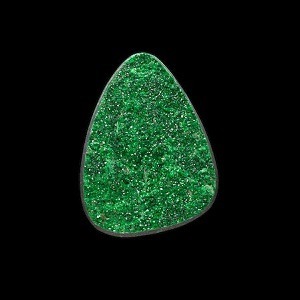 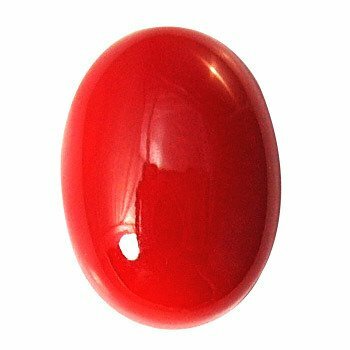 This gemstone can bring self confidence in aman. 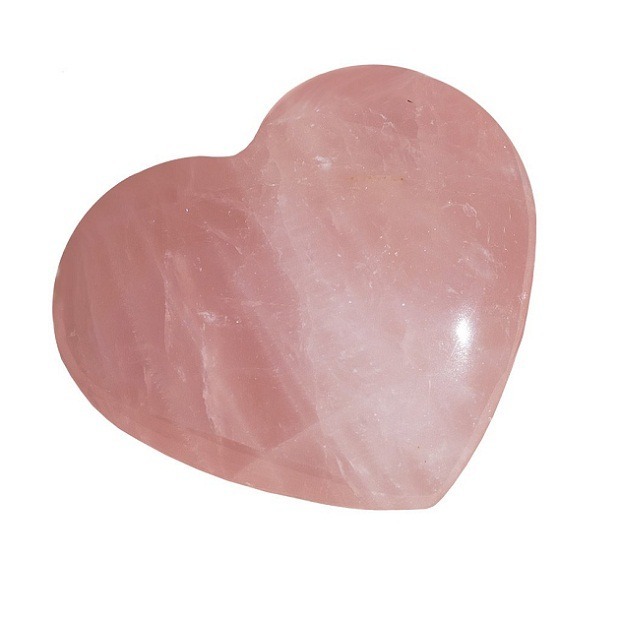 It increases the self esteem and also helps to counteract the negative situations of life. 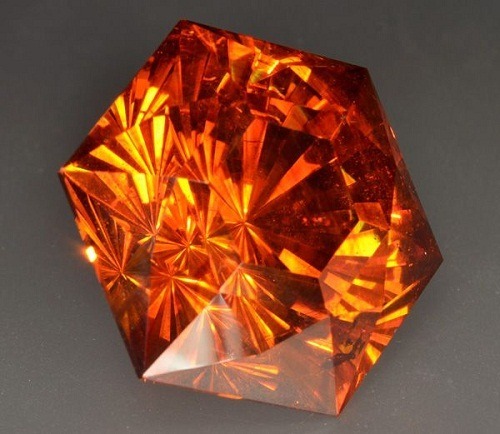 Wearing Amber jewelry can increase the beauty charisma. 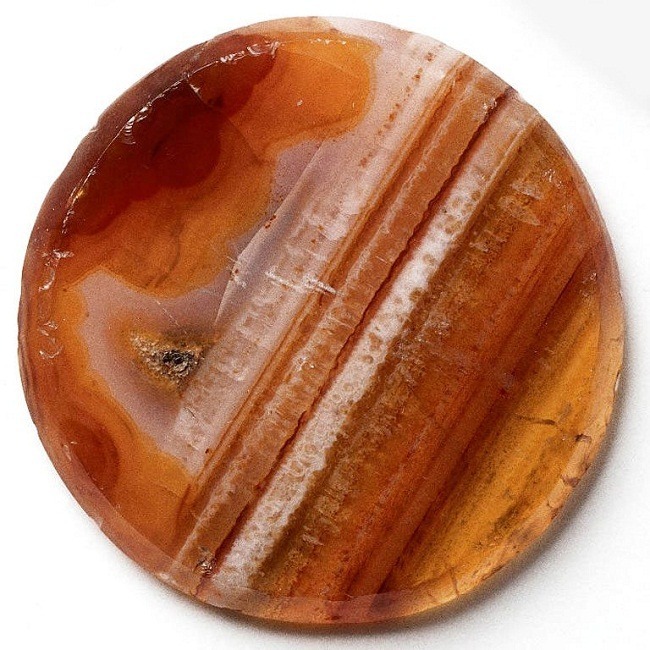 The word Amber is derived from the middle Persian word “Ambar”. 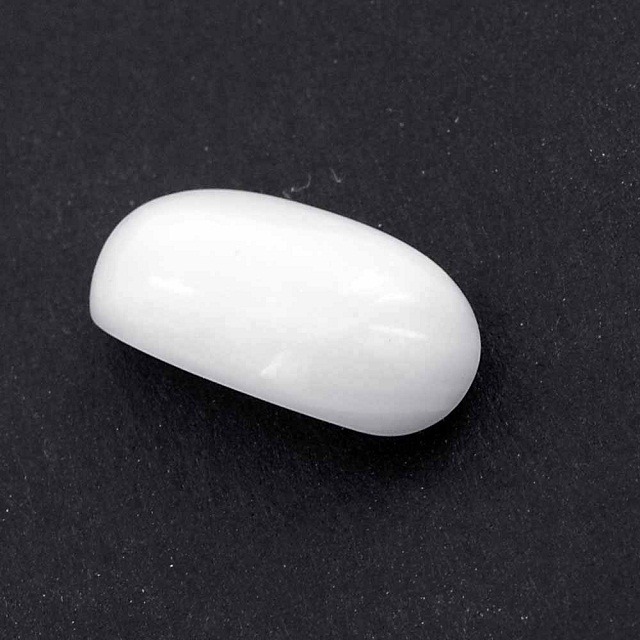 It literally means a hardened waxy substance found within the intestine of the sperm whales called as ambergris. 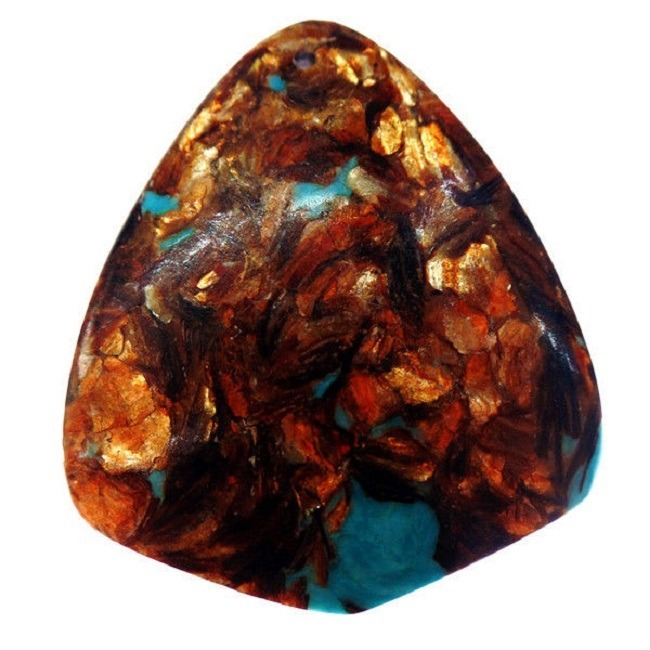 Ambergris is used in the manufacture of fragrances, because it has a very strong aroma. 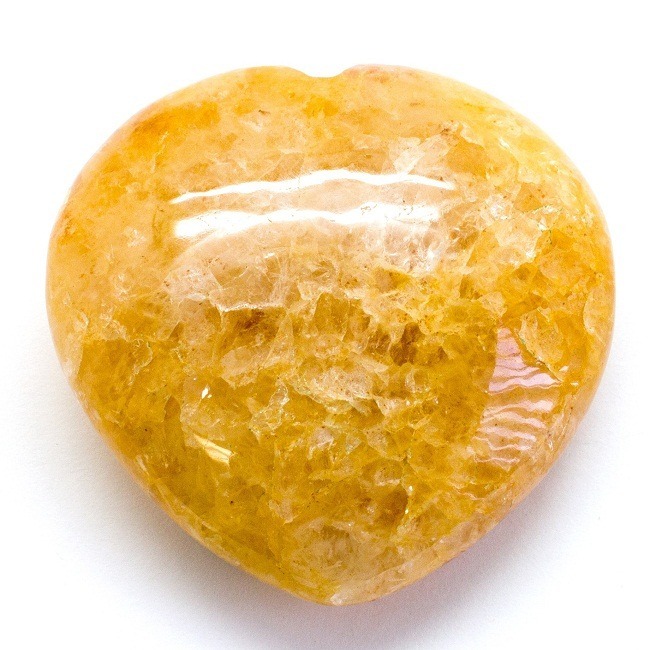 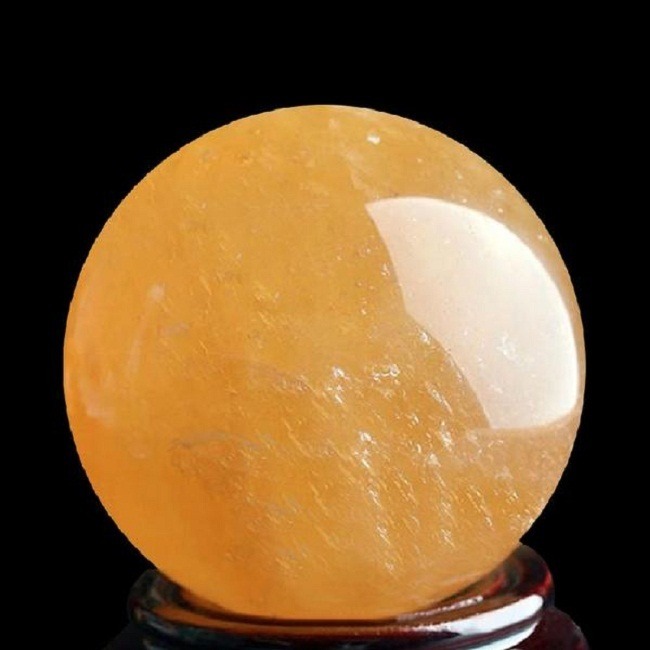 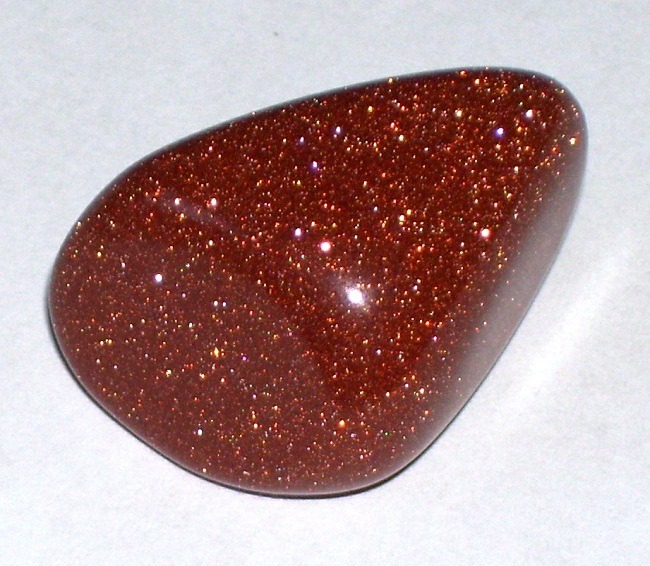 Amber gemstone is a powerful chakra cleanser and a healer. 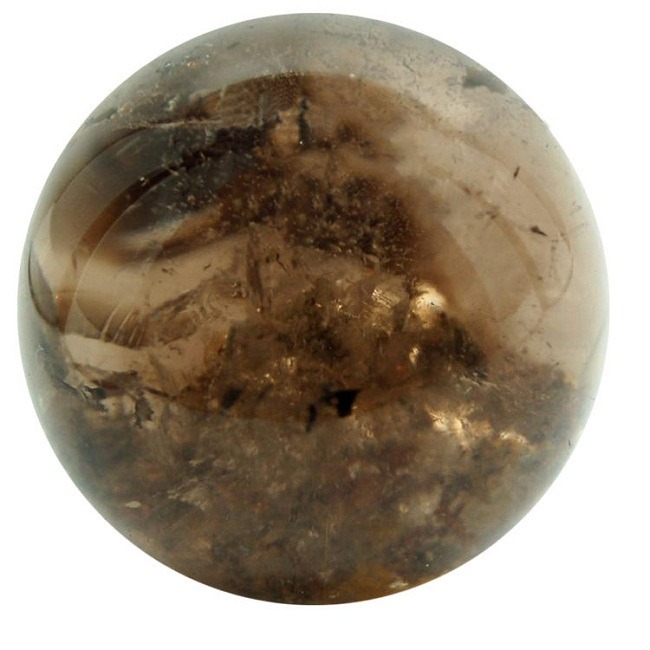 Appearance-Opaque or transparent resin, insects or vegetation trapped inside. 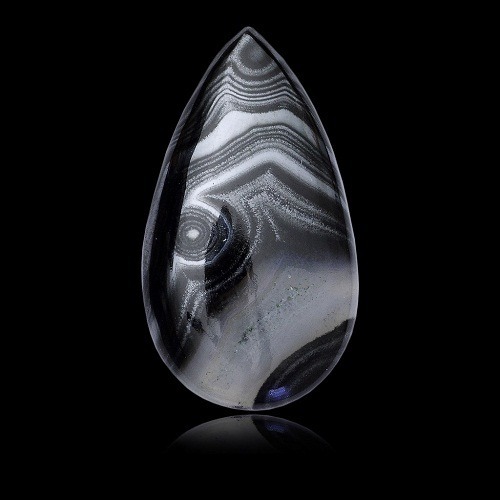 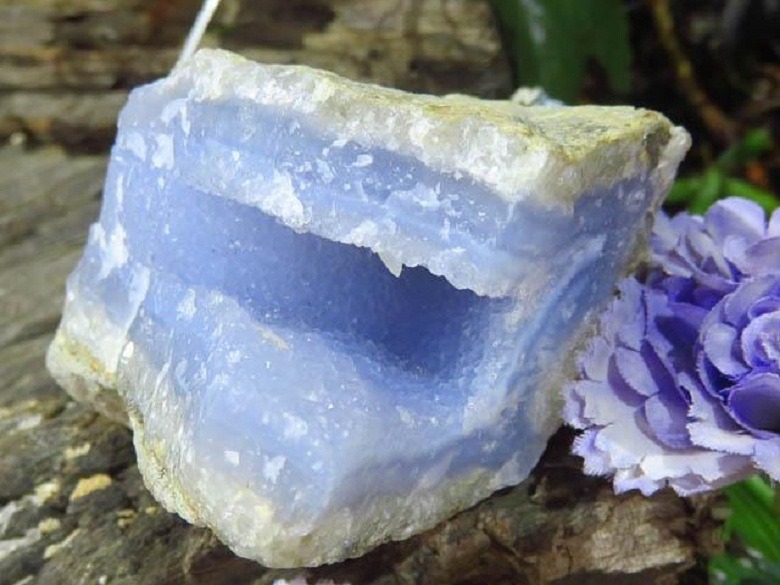 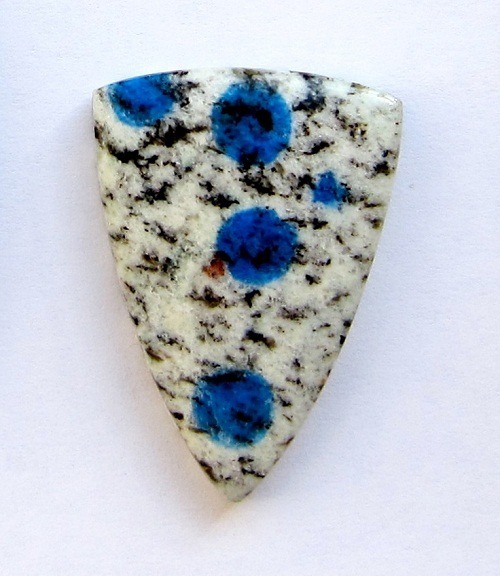 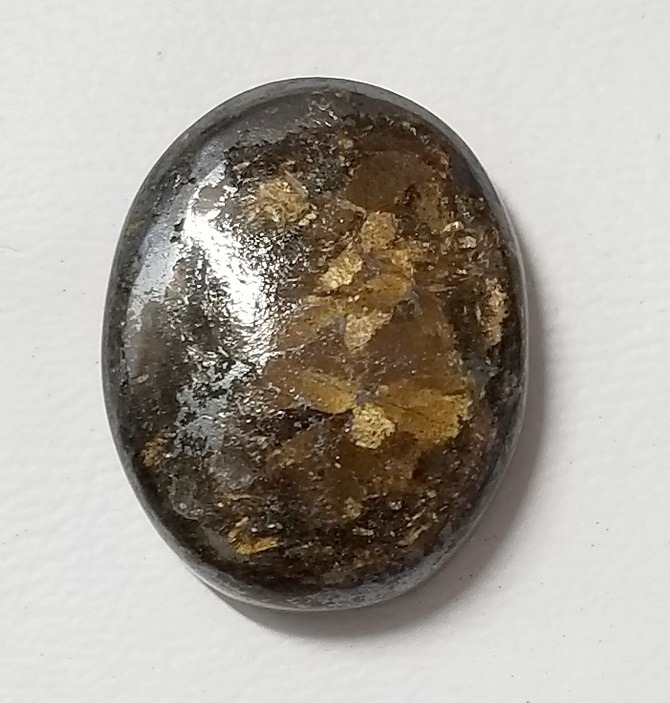 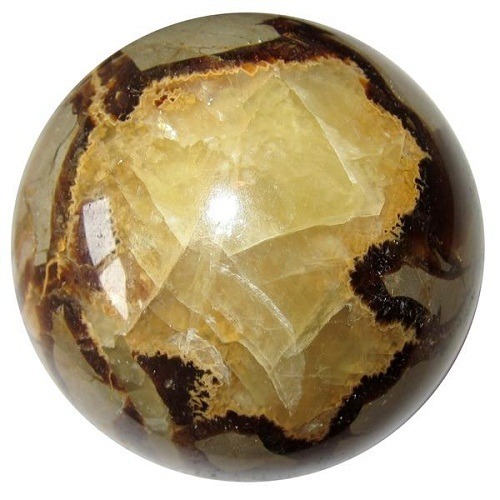 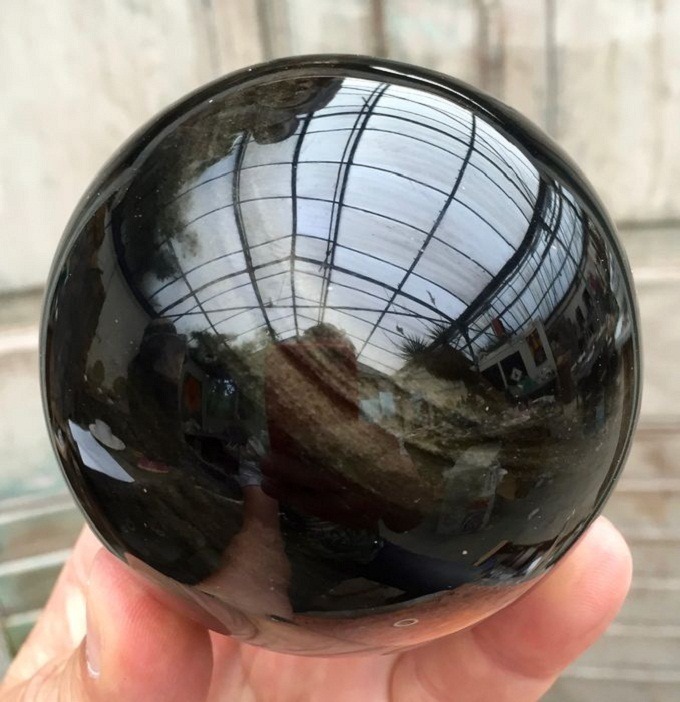 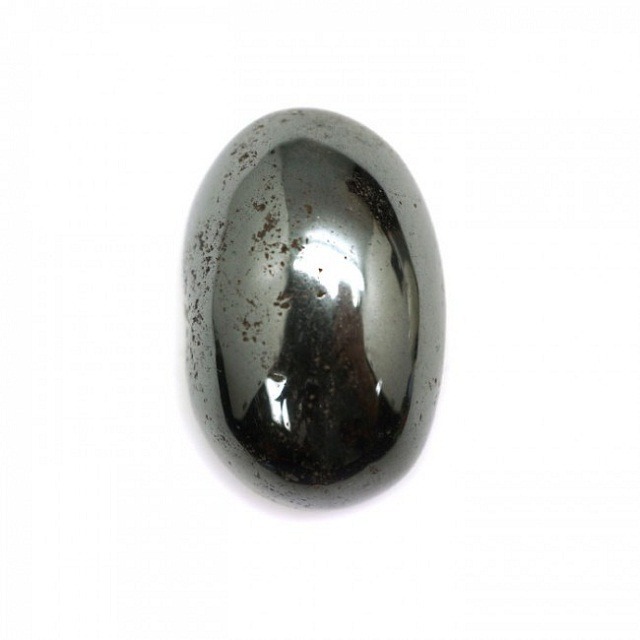 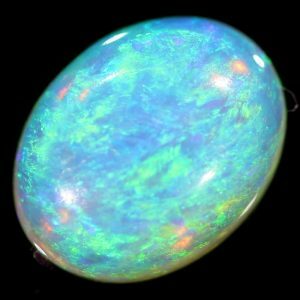 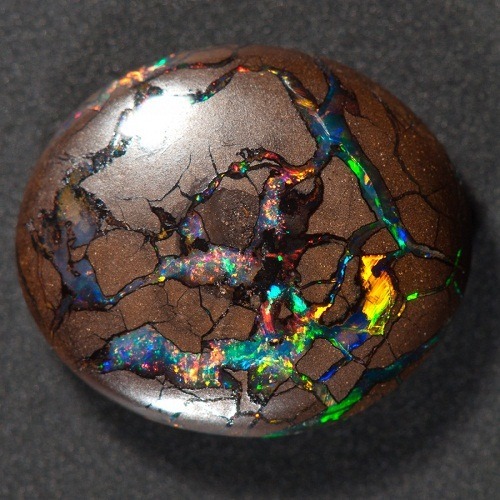 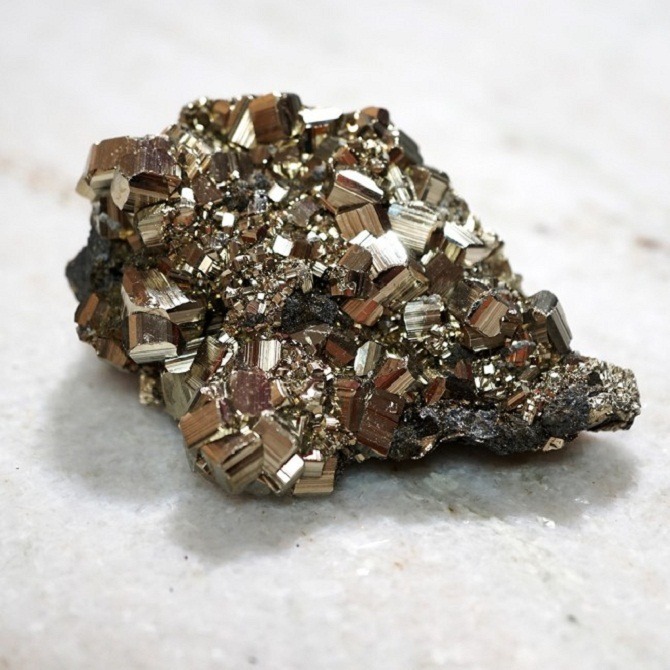 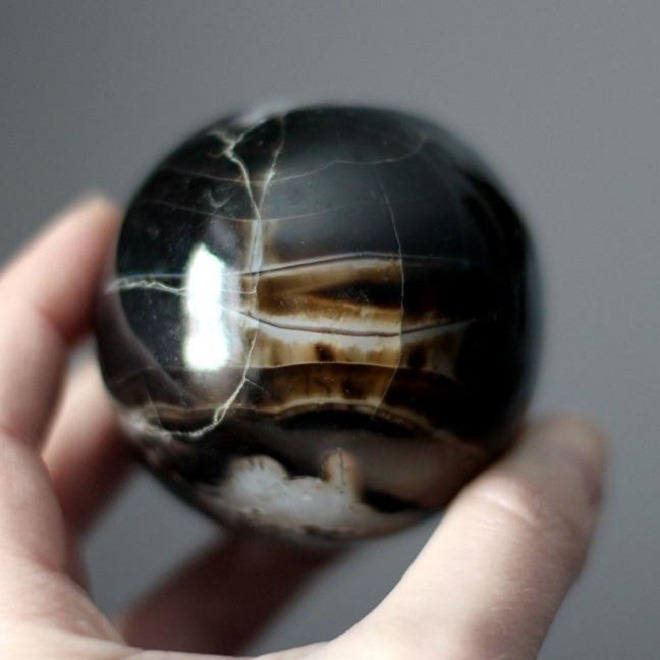 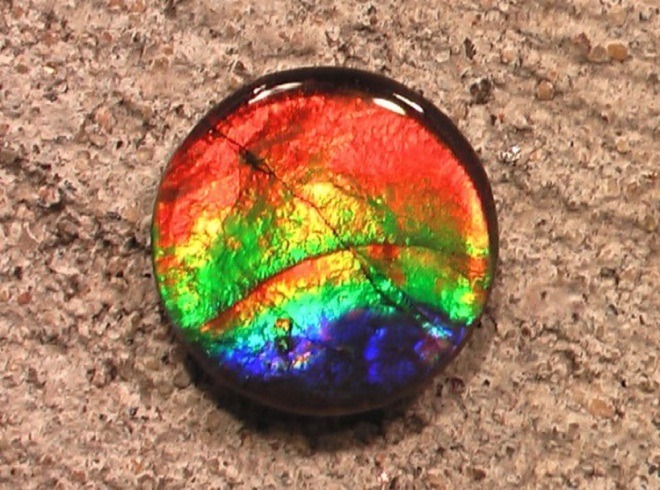 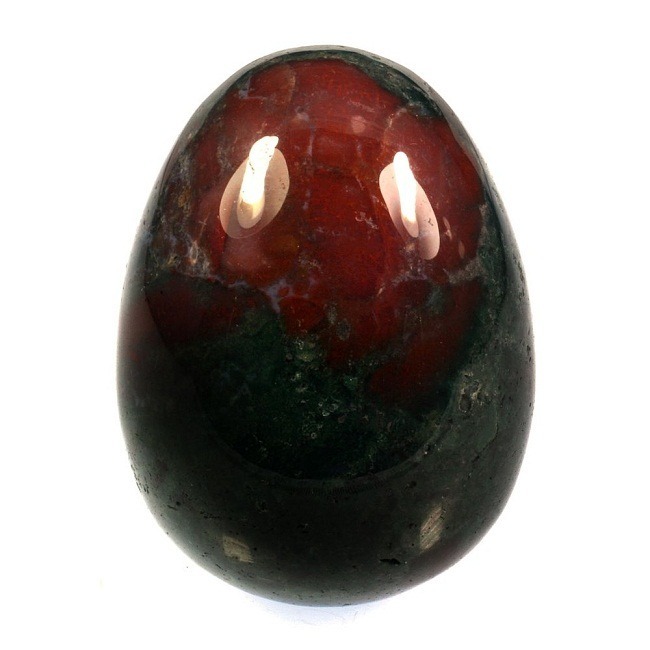 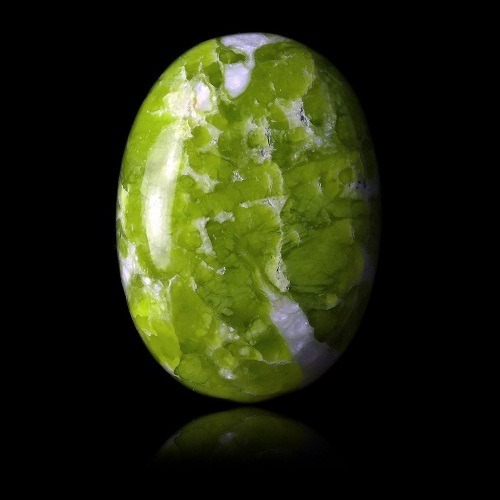 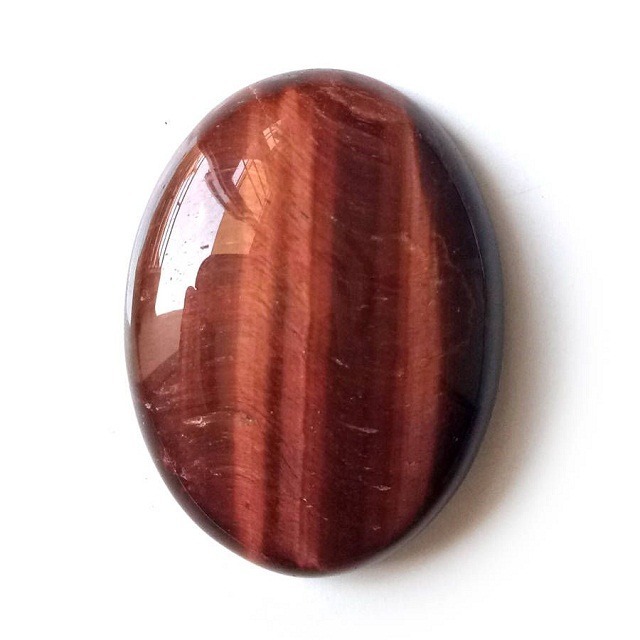 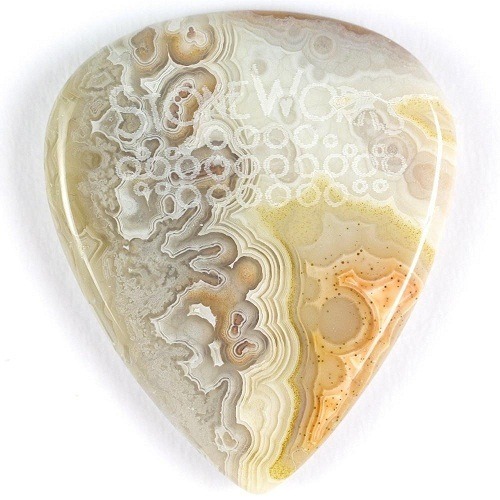 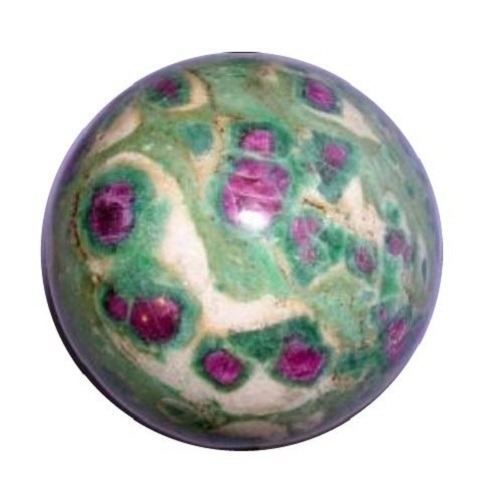 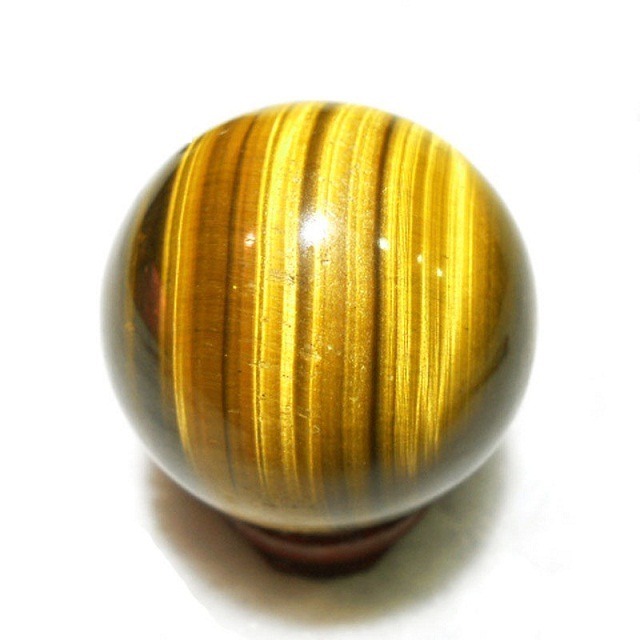 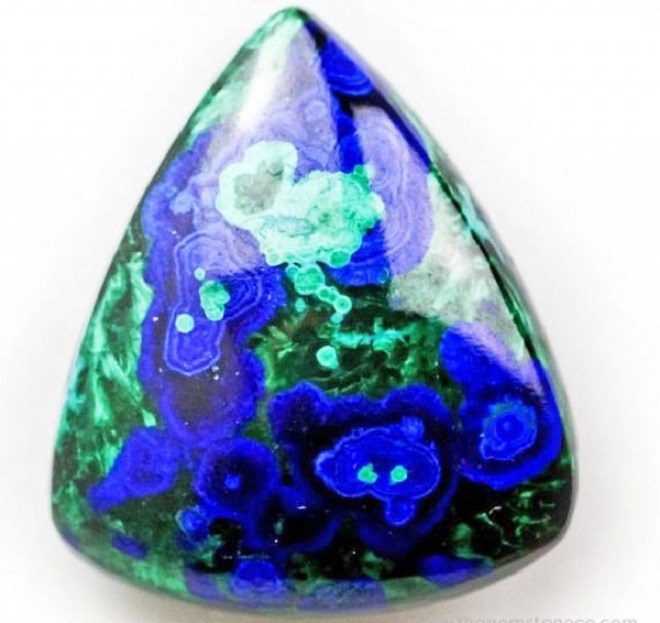 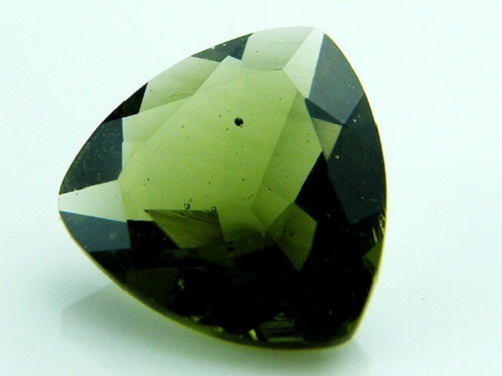 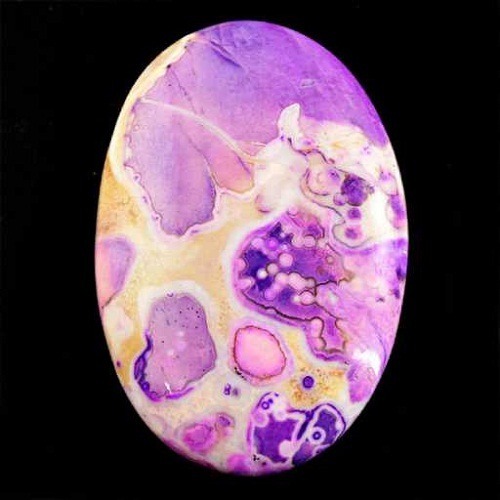 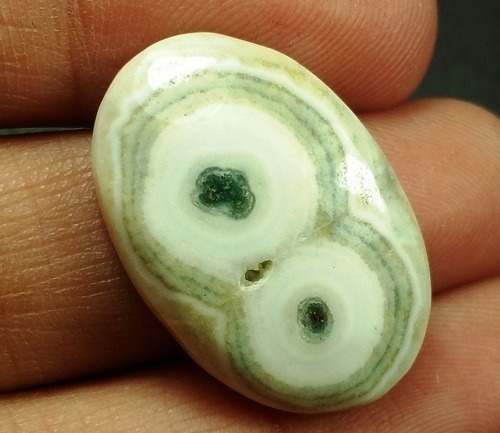 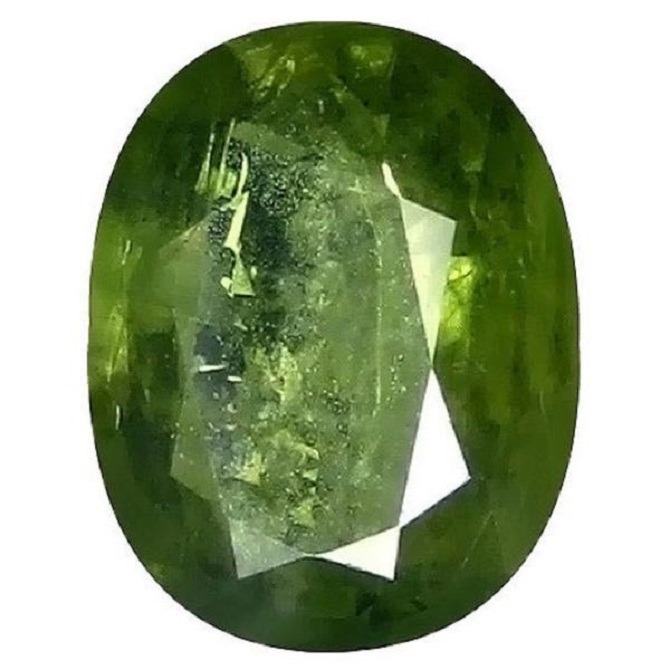 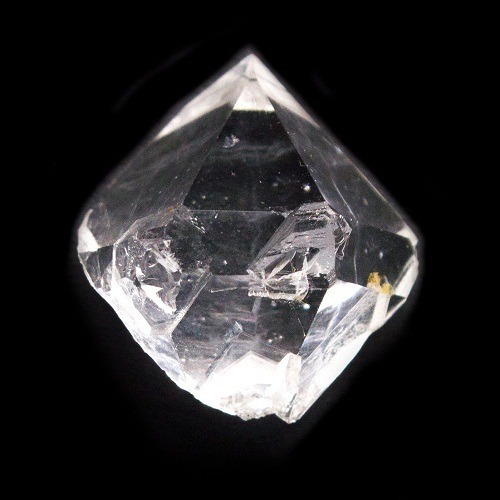 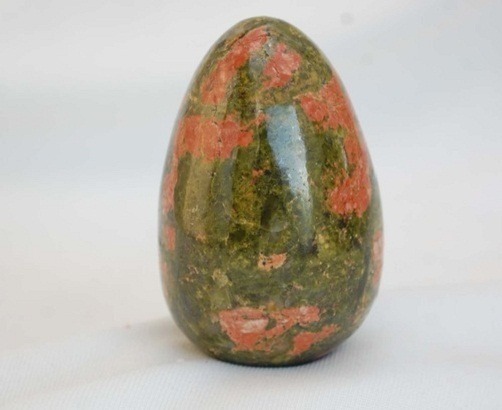 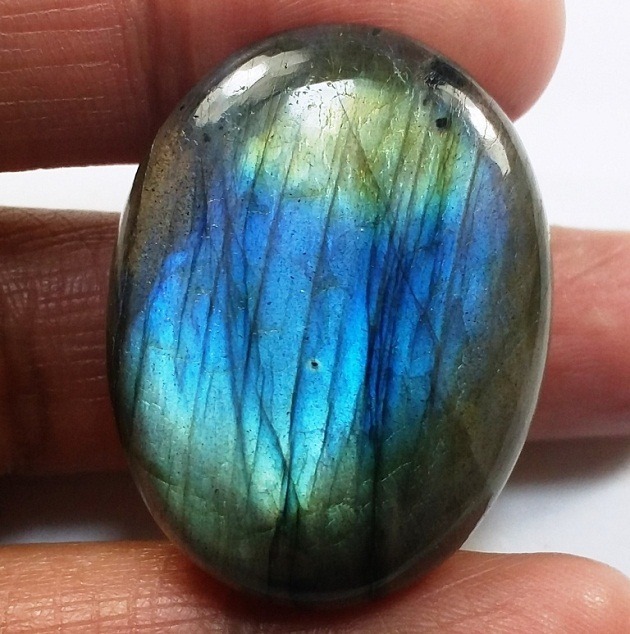 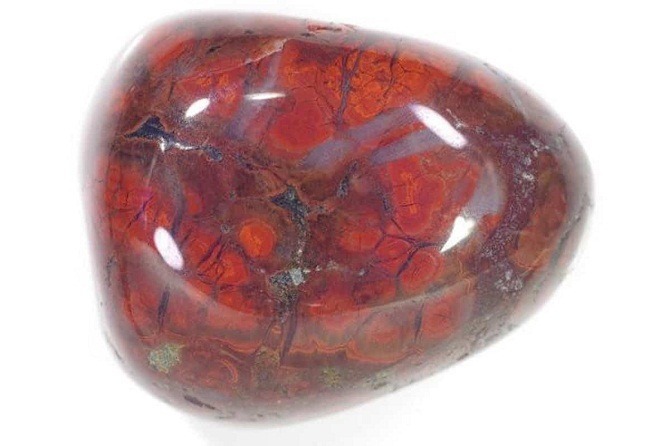 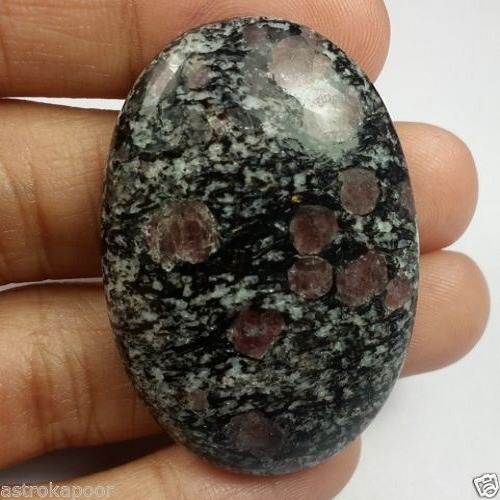 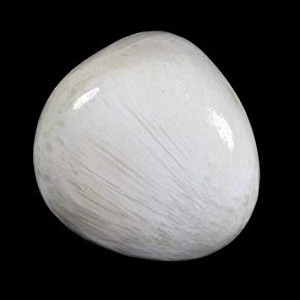 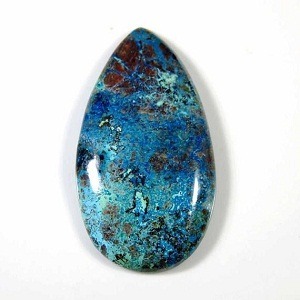 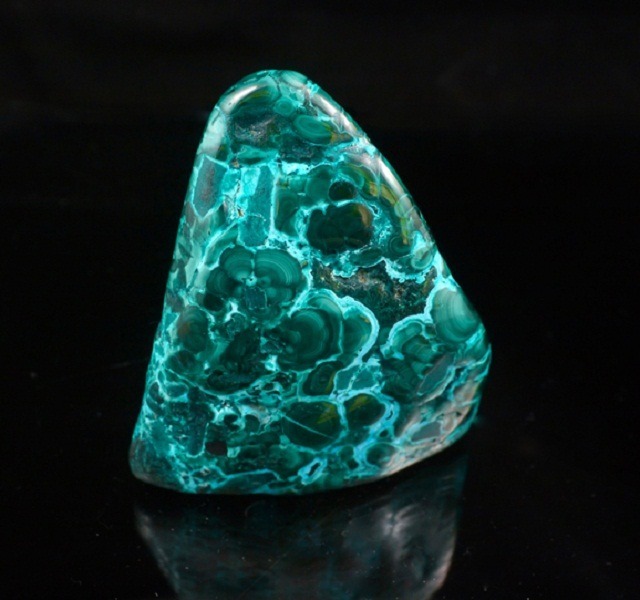 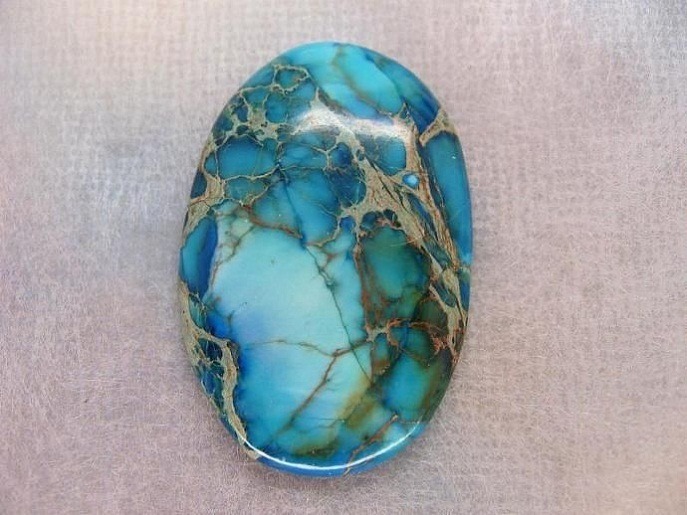 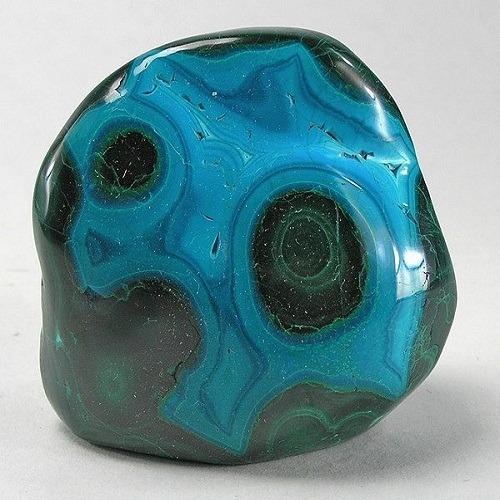 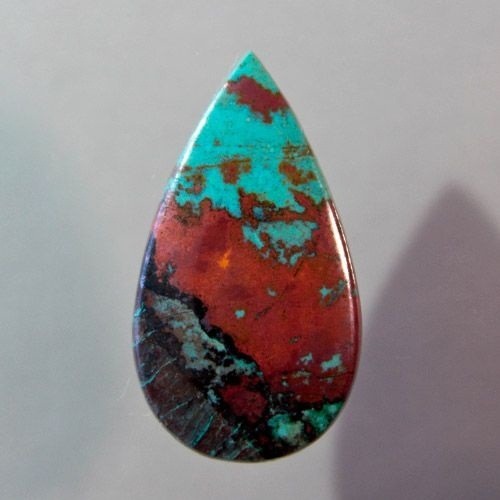 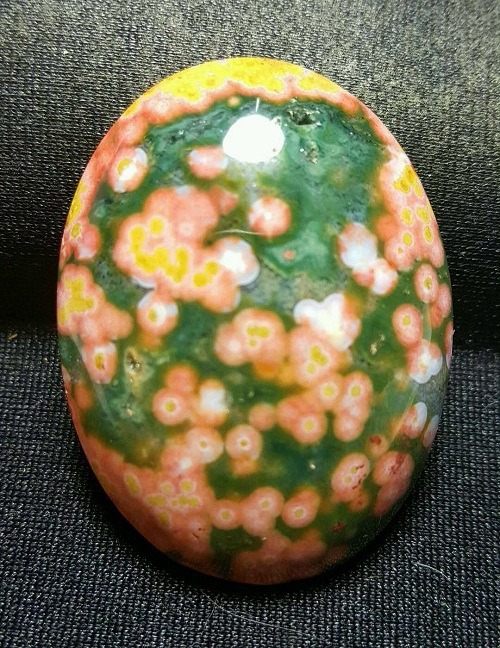 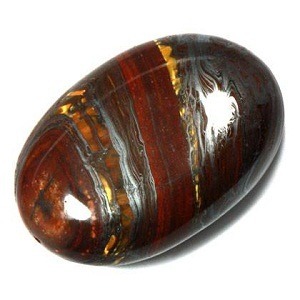 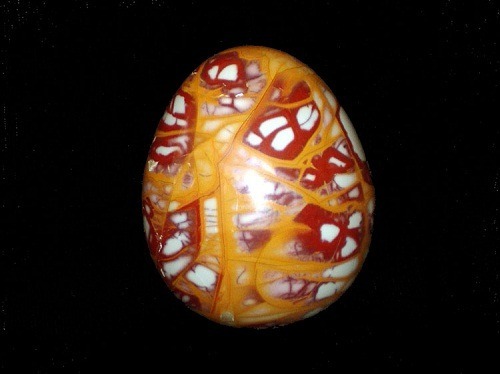 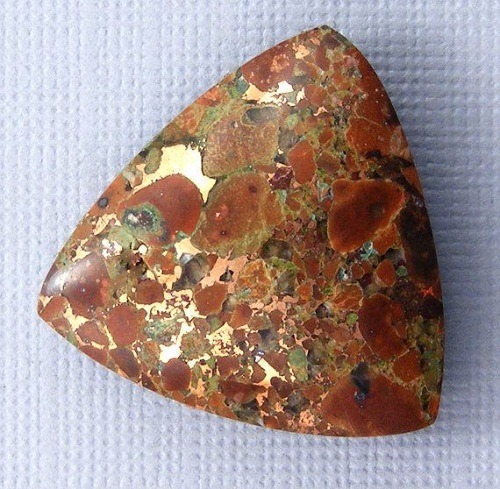 It has strong connection with the earth and is a grounding stone for higher energies. 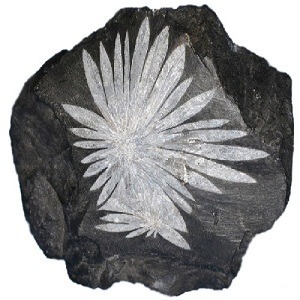 It is a powerful cleanser that draws disease from the body and promoted tissue revitalization. 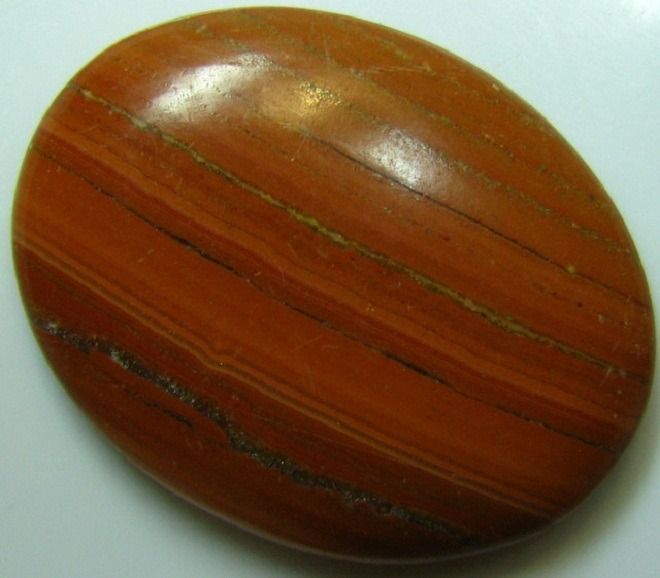 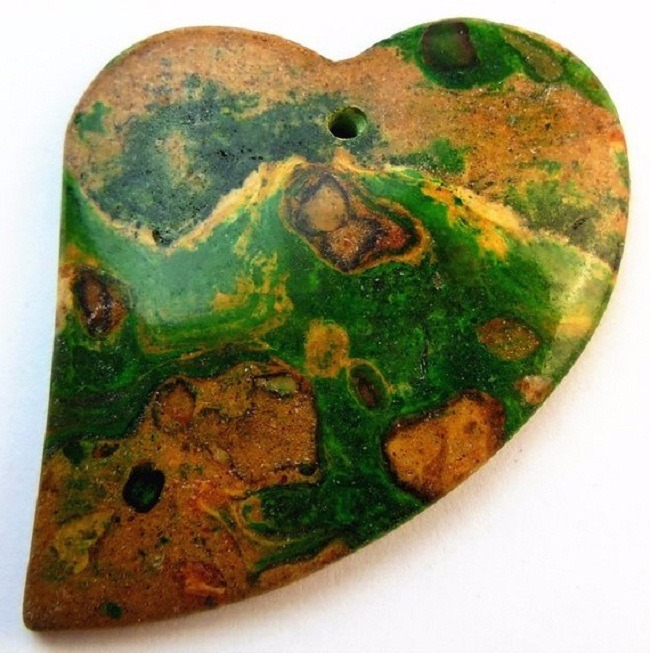 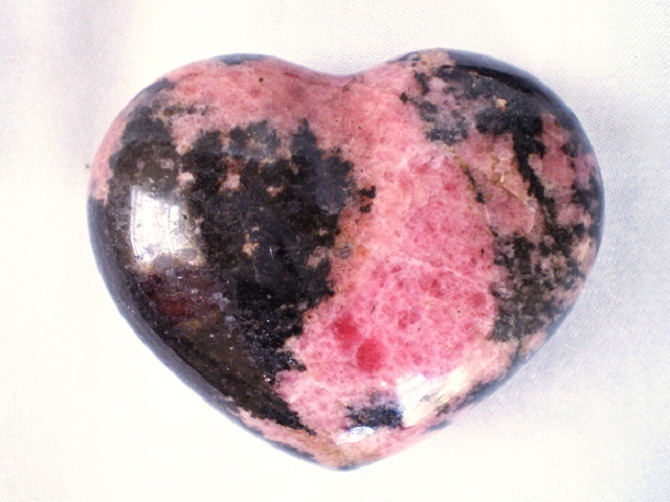 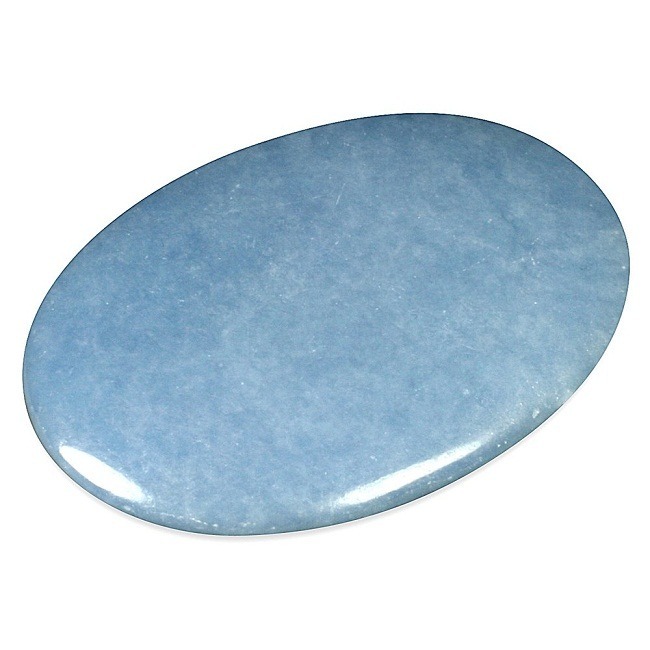 This stone also cleans the environment and the chakras. 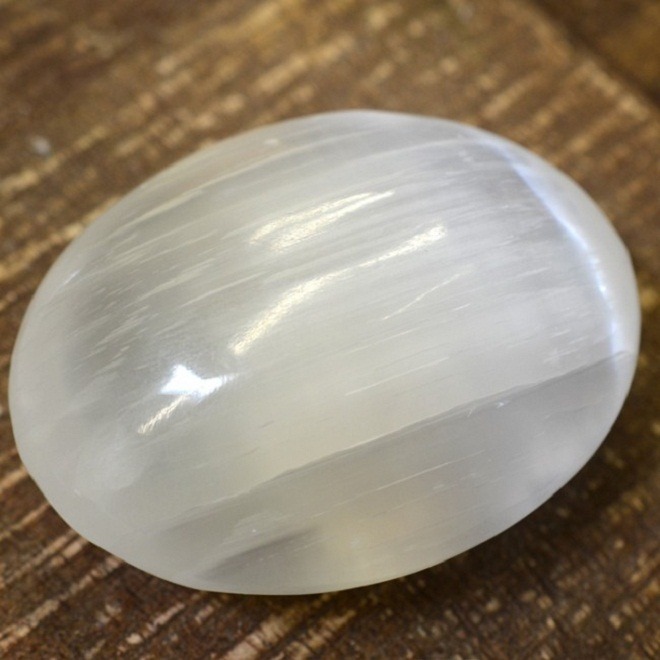 It has the capacity to absorb negative energies and transmutes them into positive forces. 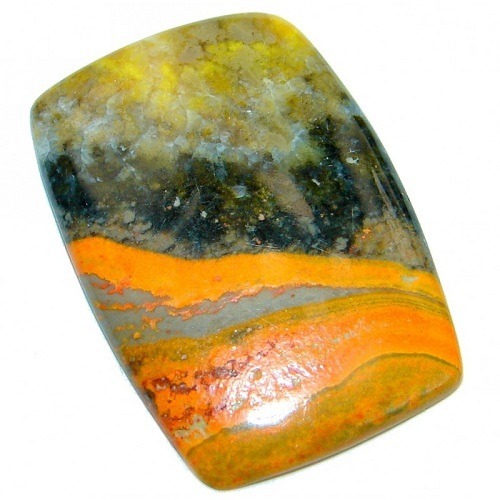 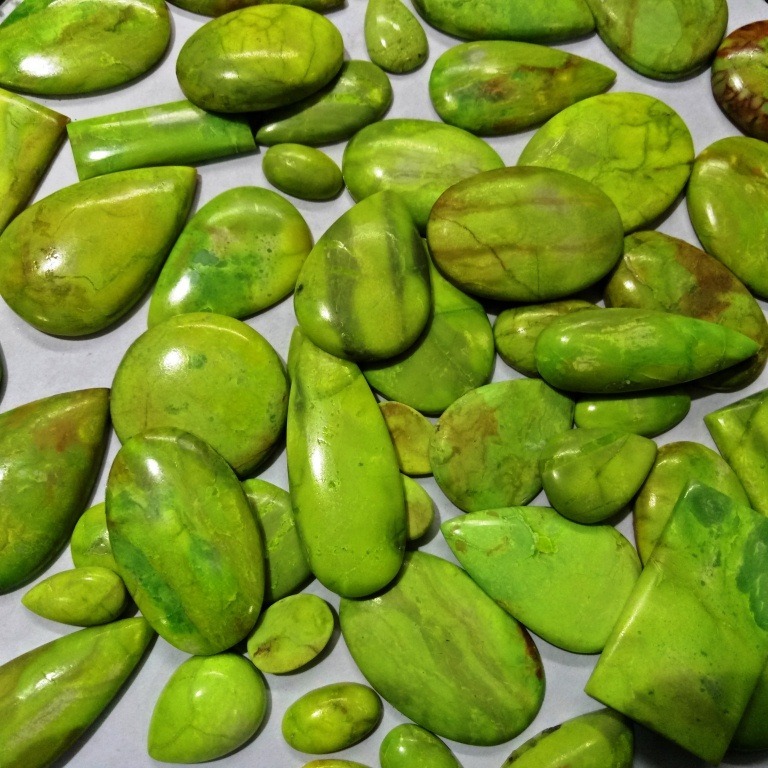 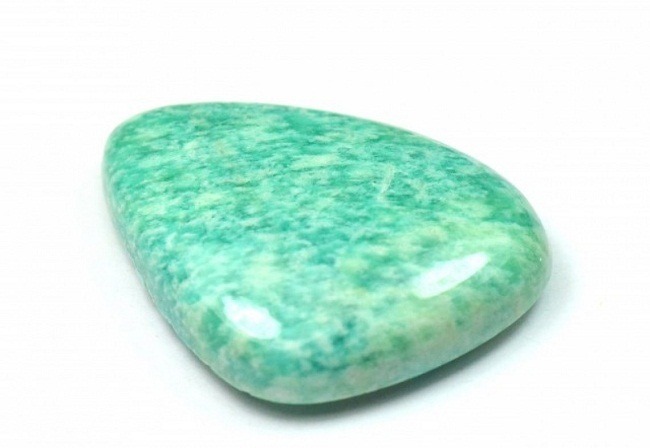 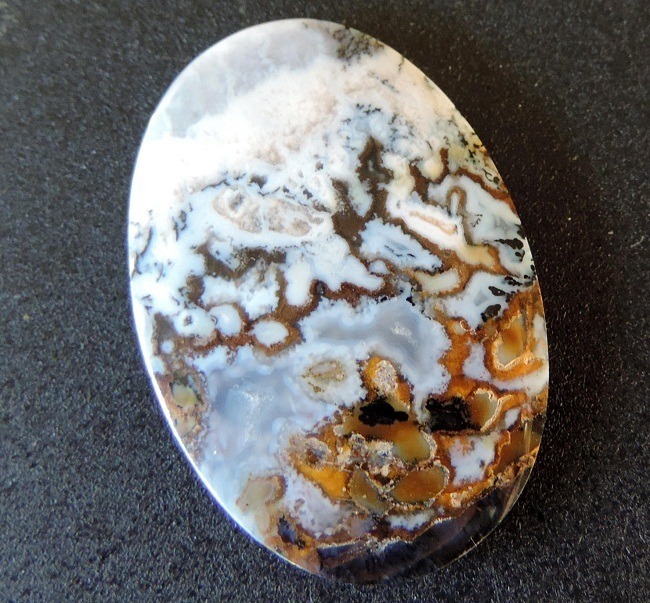 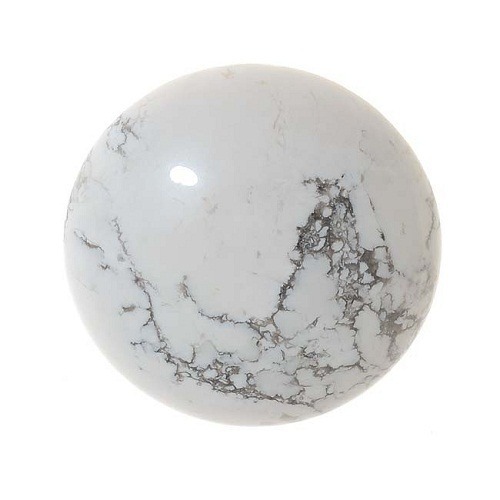 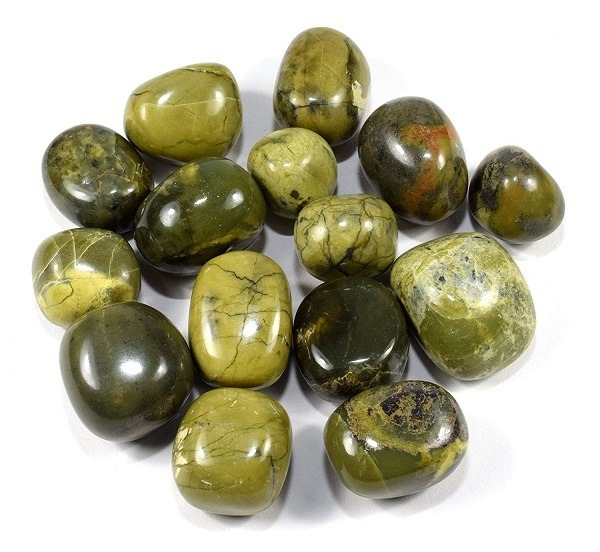 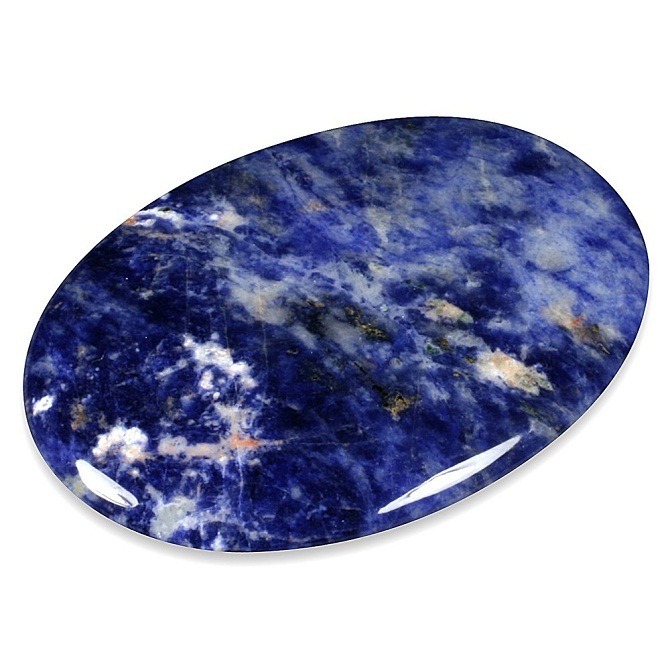 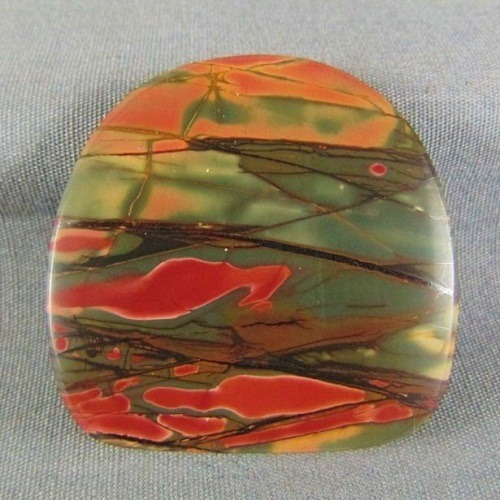 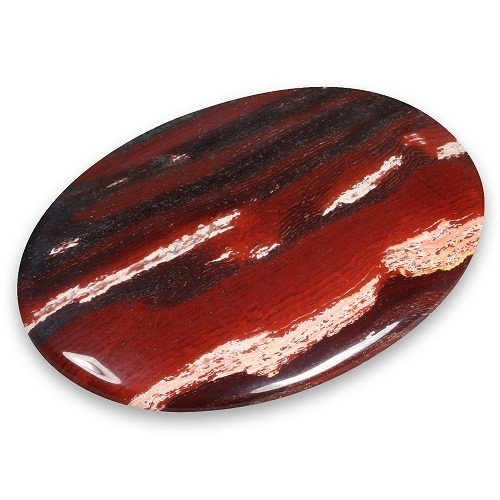 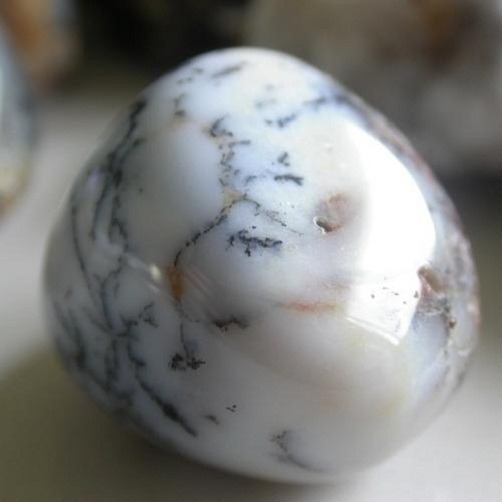 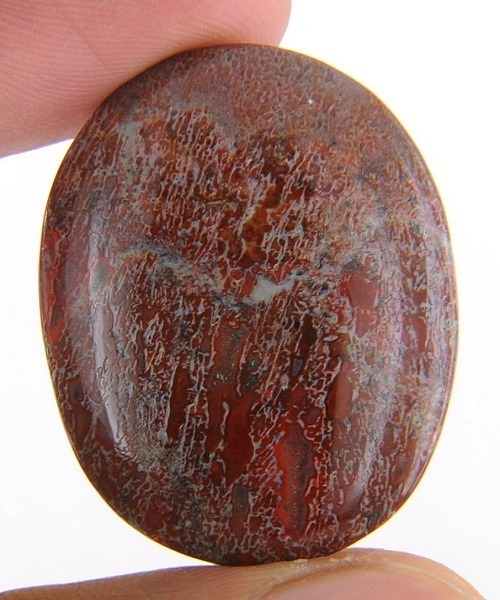 Psychologically, this stone brings stability to life and also motivates the personal drive. 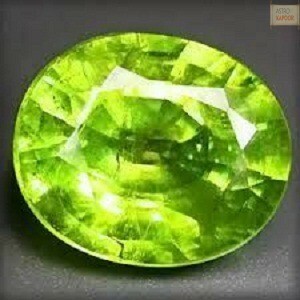 Its warm, bright energies translate into a sunny aura. 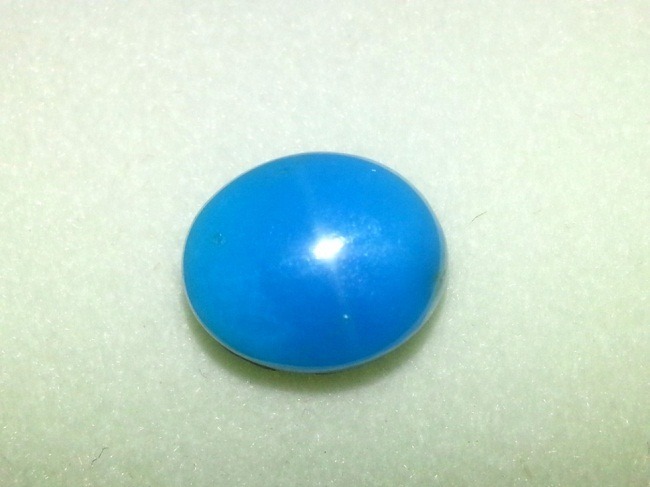 It helps to remove nervous tension and depressions. 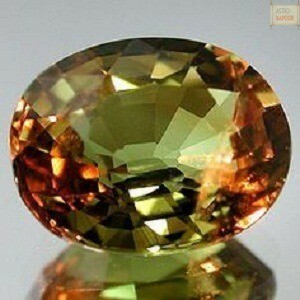 Mentally, it stimulates the intelligence, clears depression, and promotes a positive mental state. 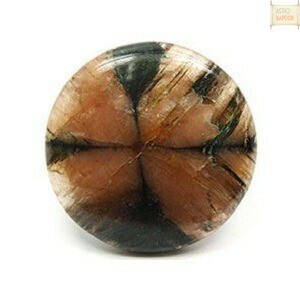 It brings balance, patience encourages decision making. 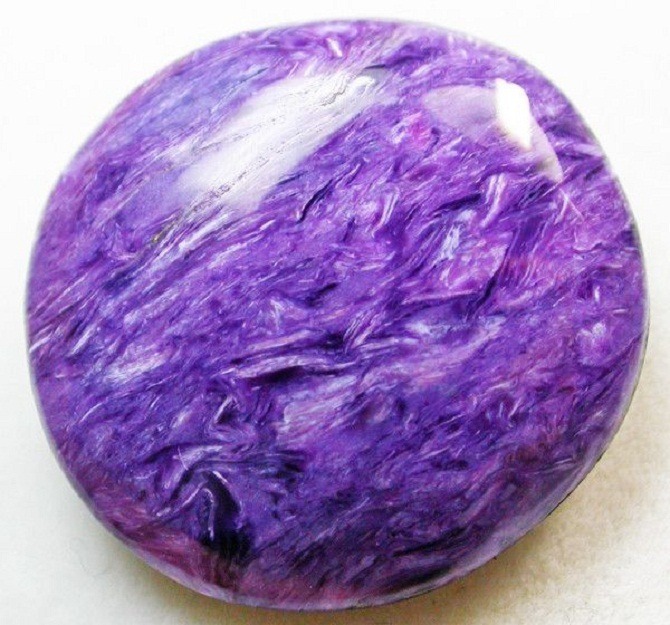 It is a useful memory aid. 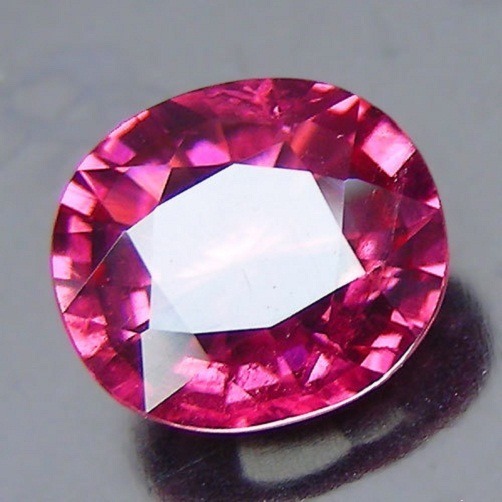 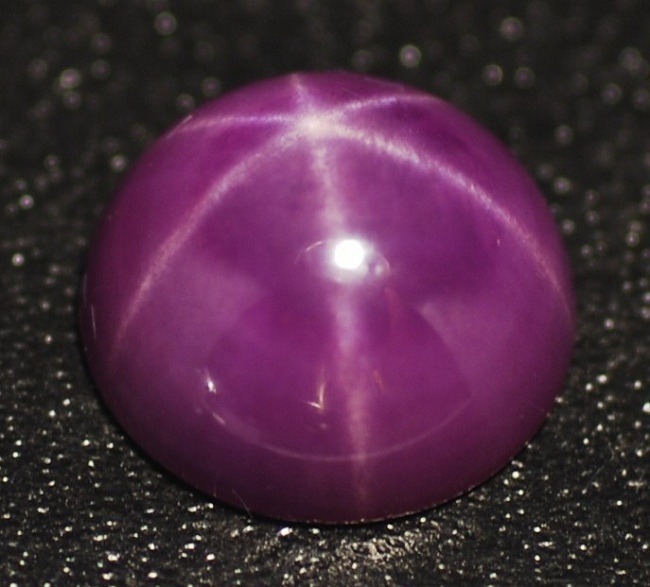 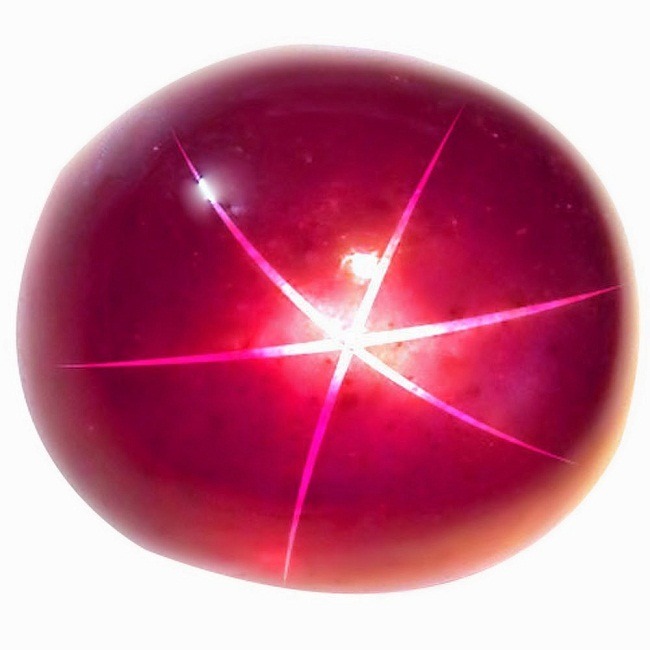 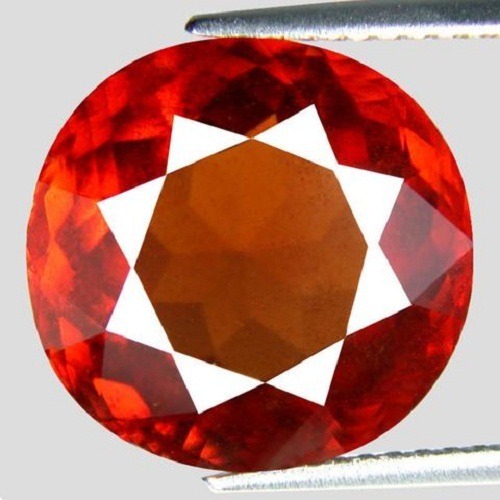 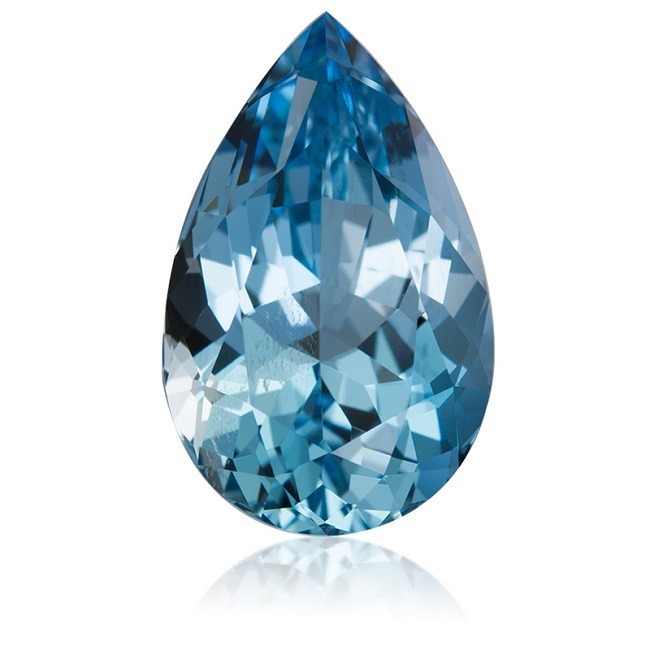 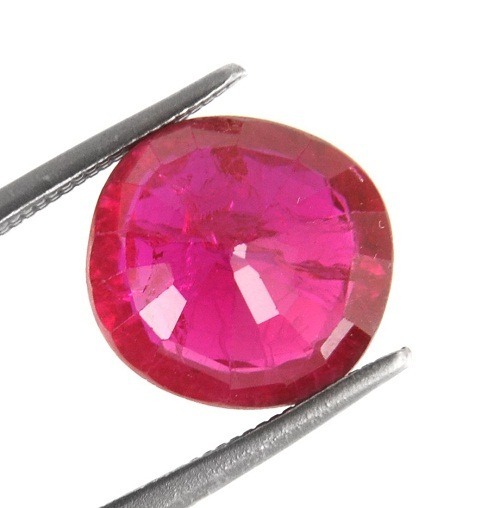 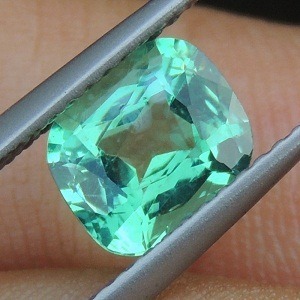 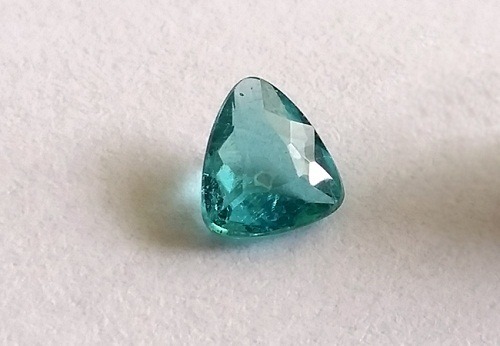 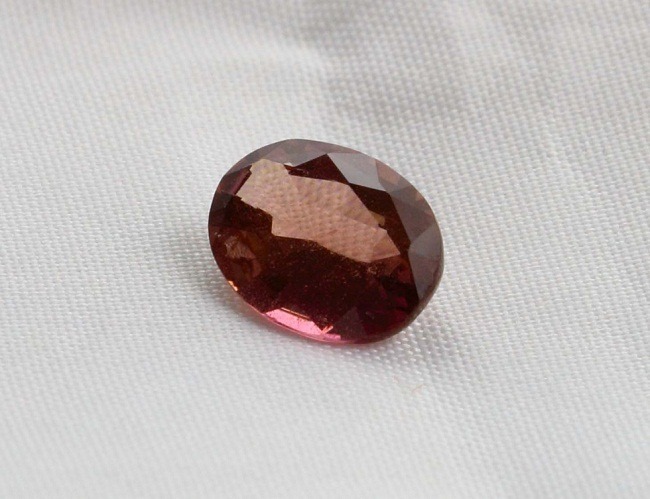 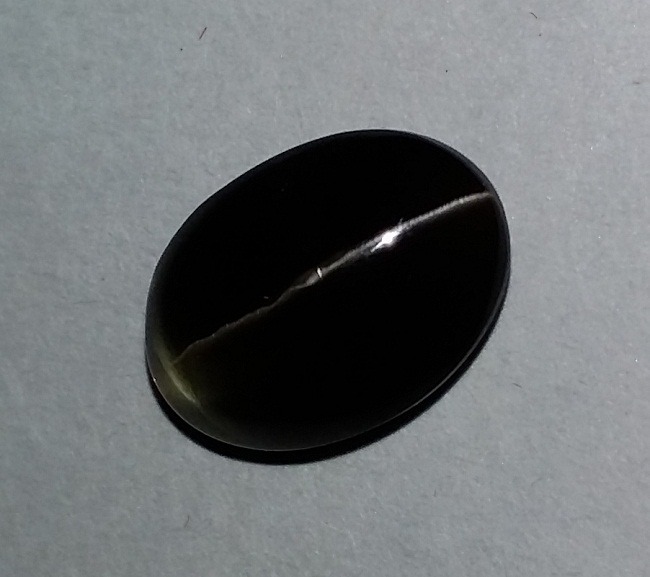 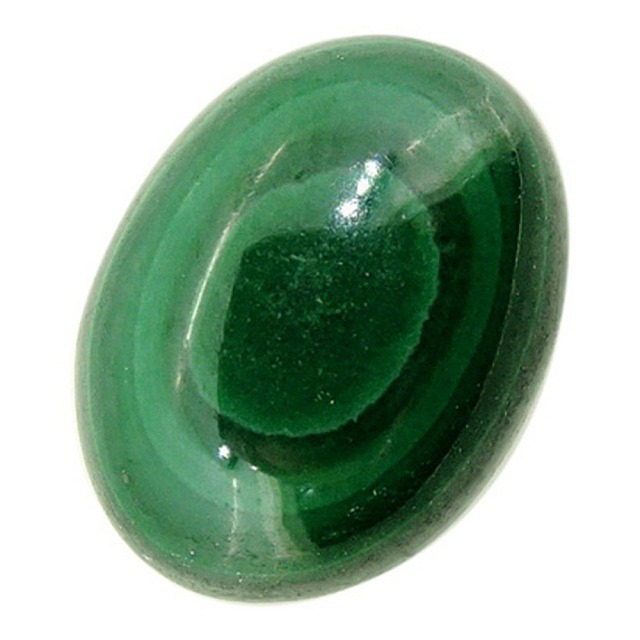 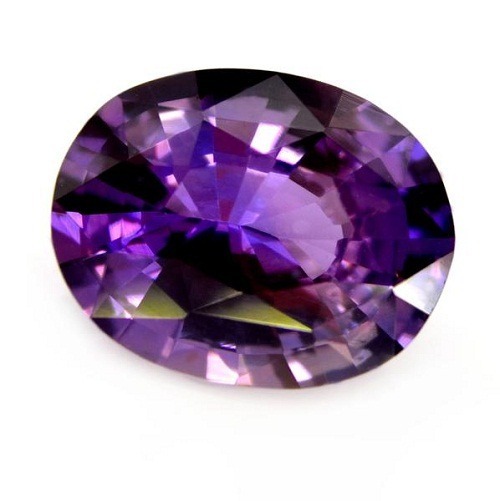 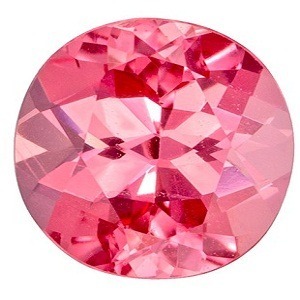 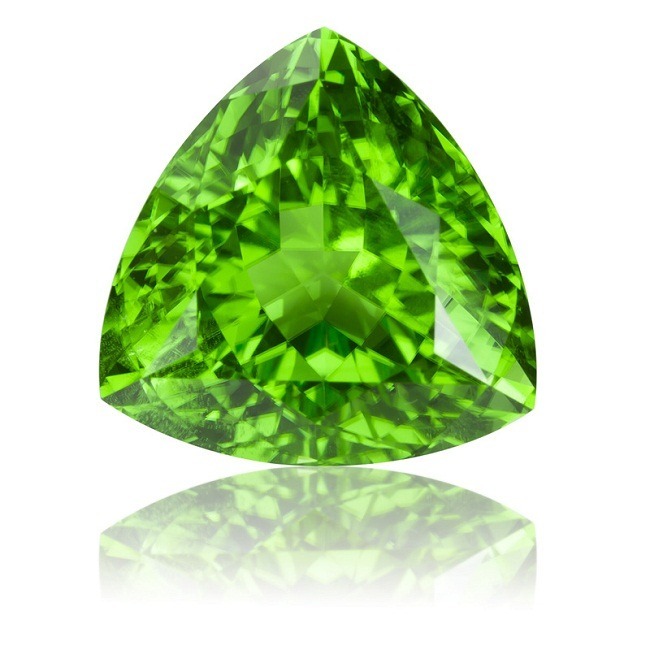 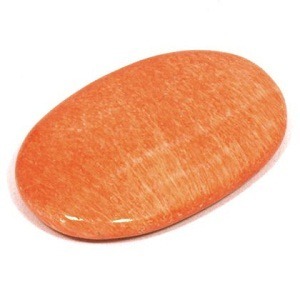 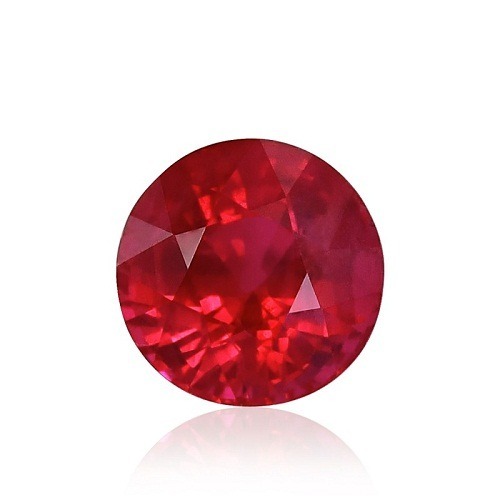 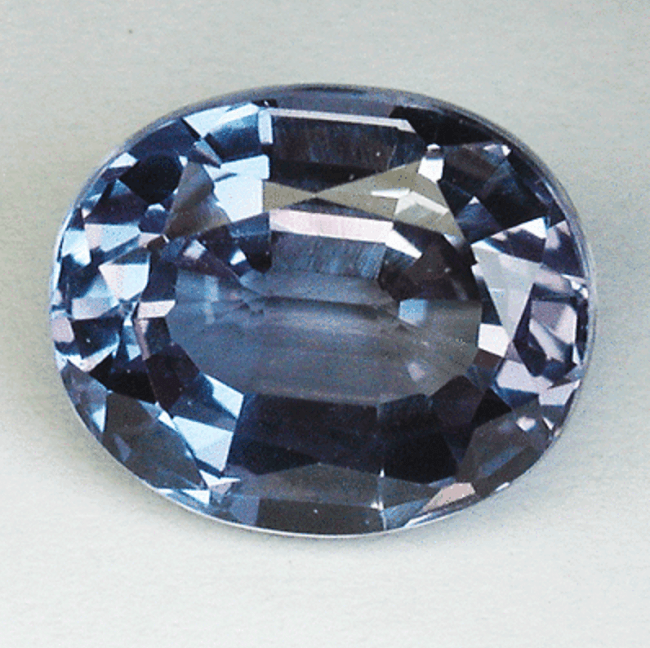 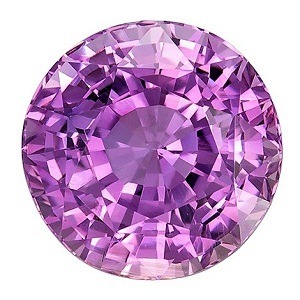 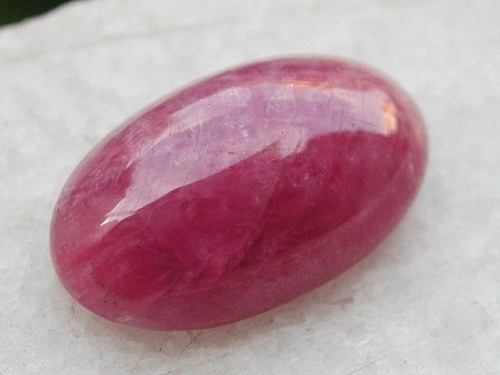 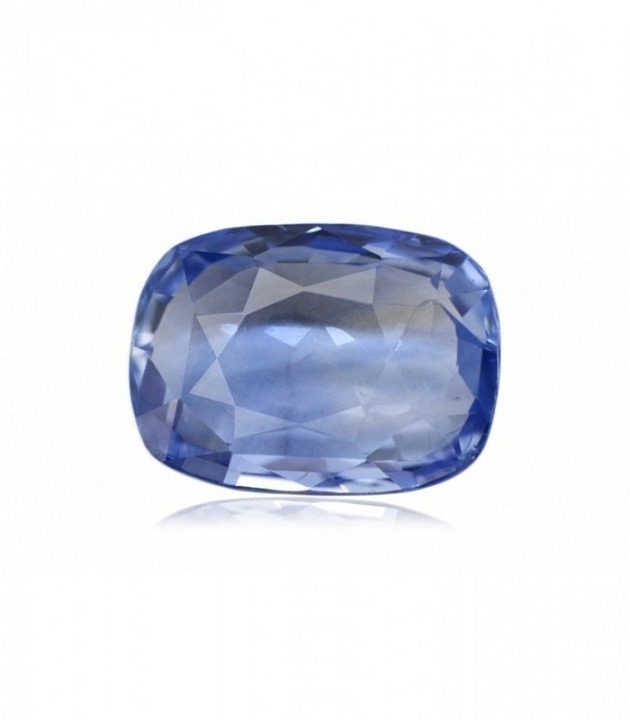 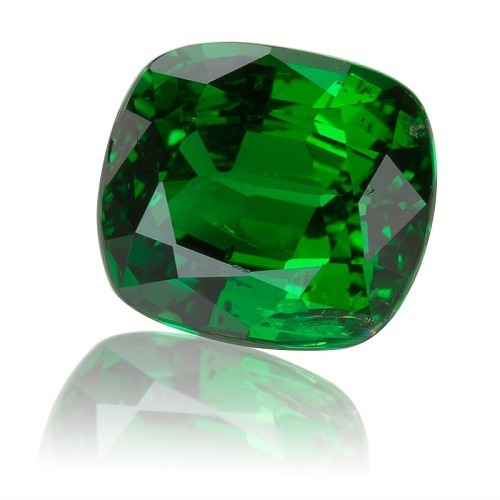 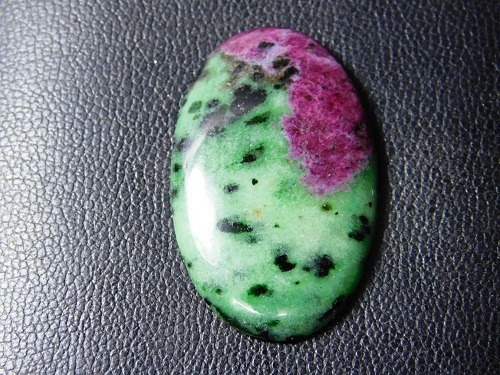 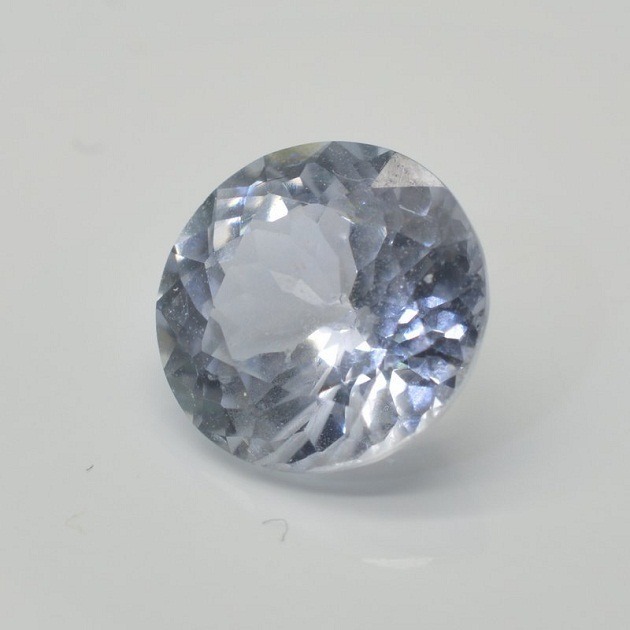 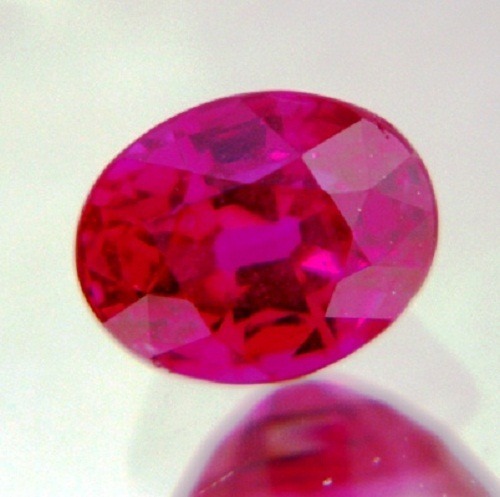 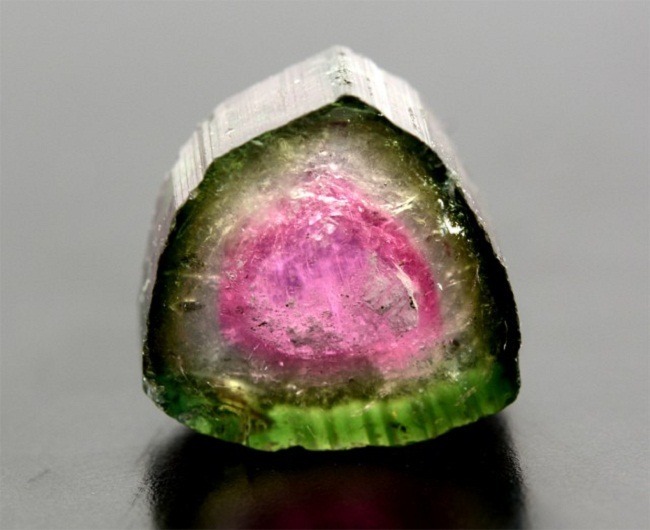 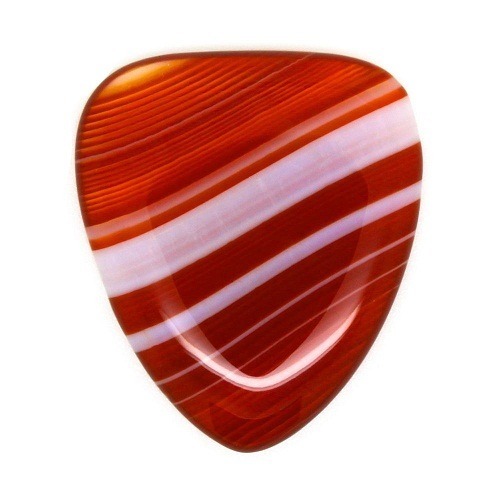 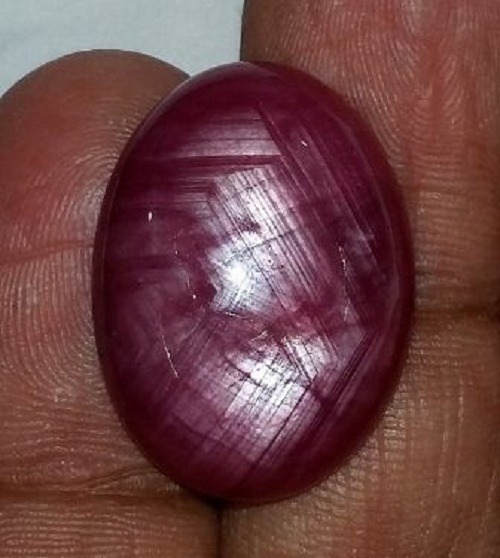 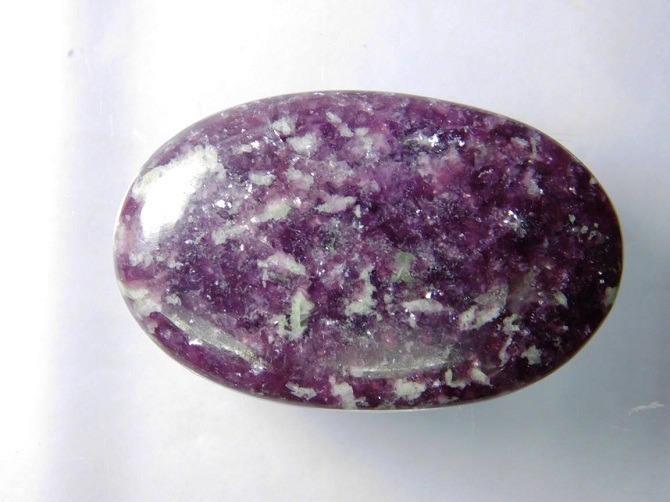 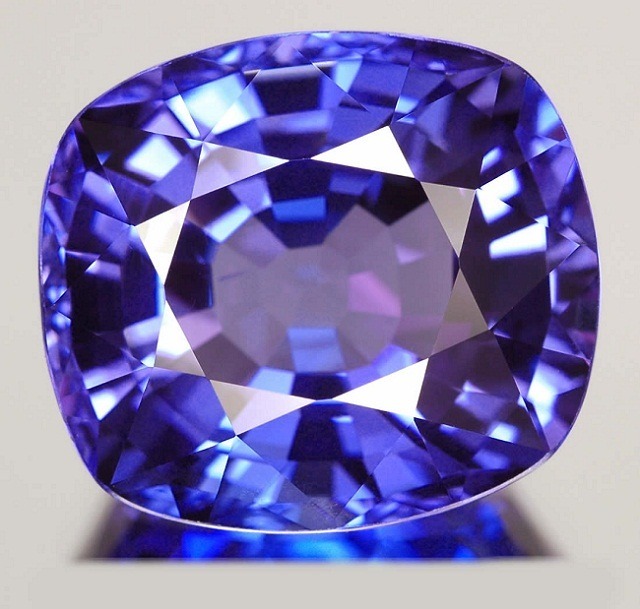 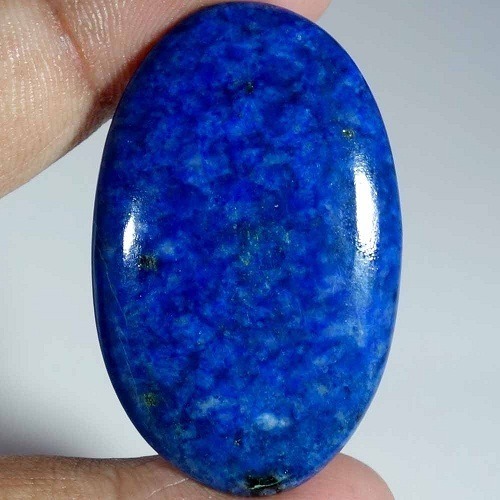 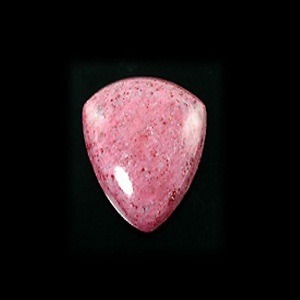 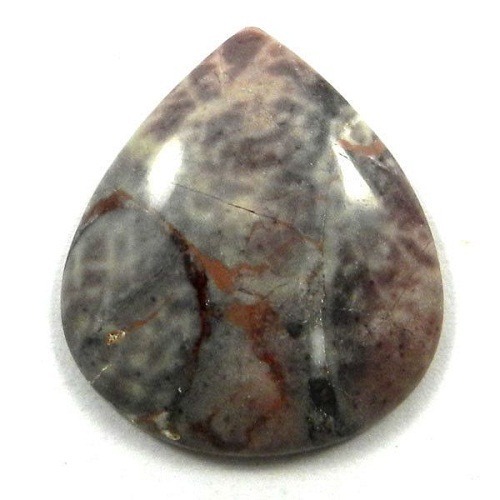 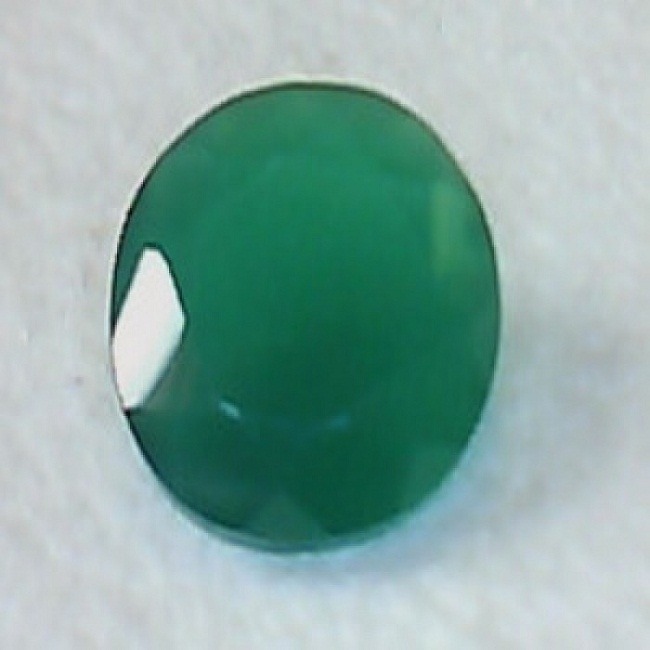 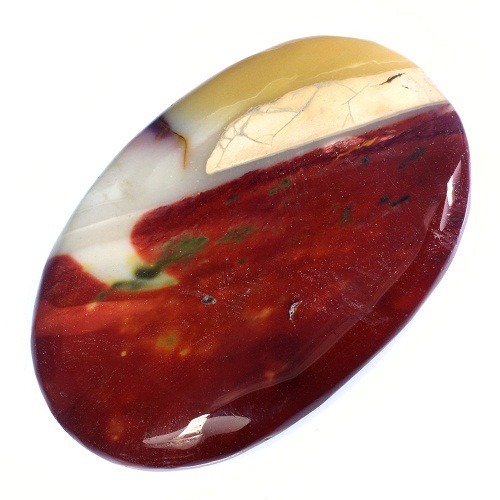 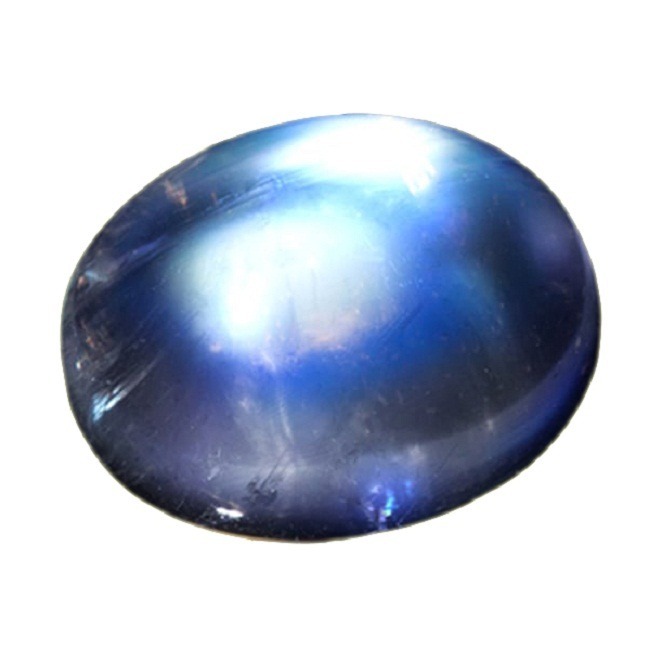 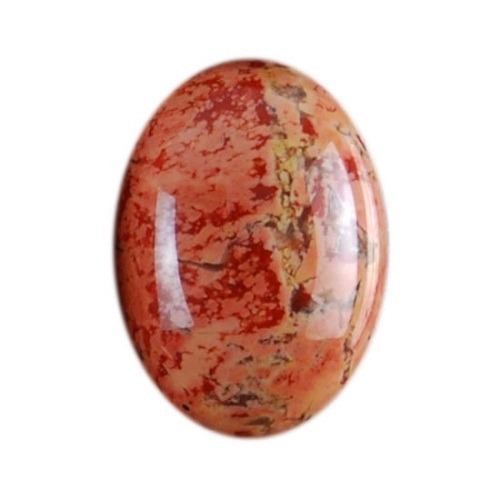 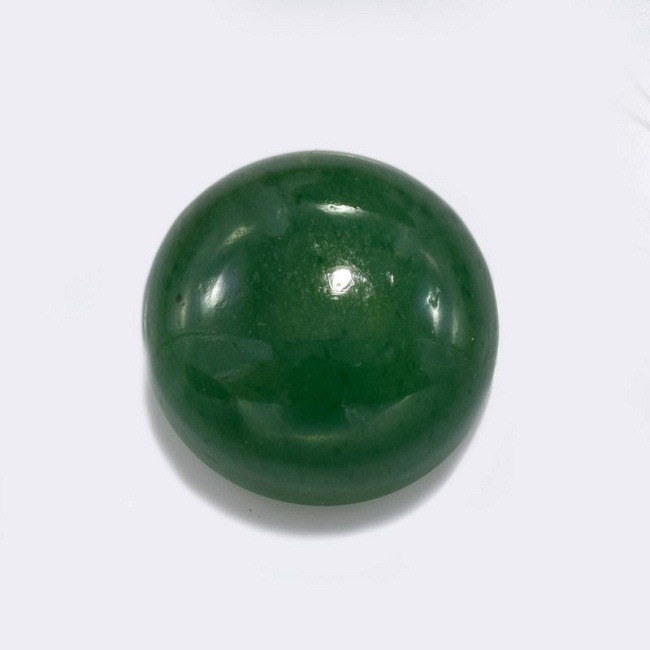 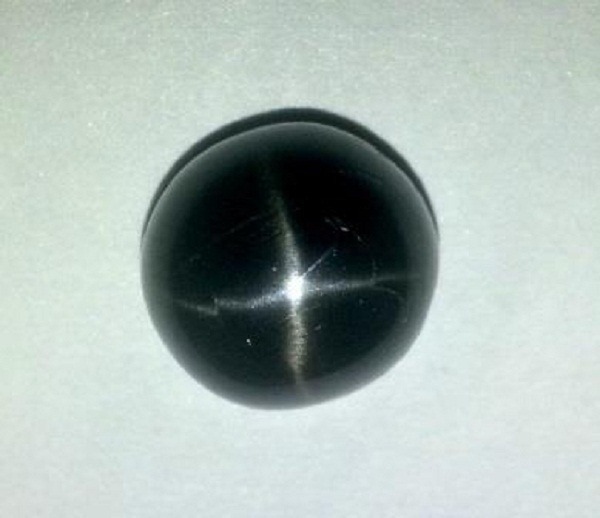 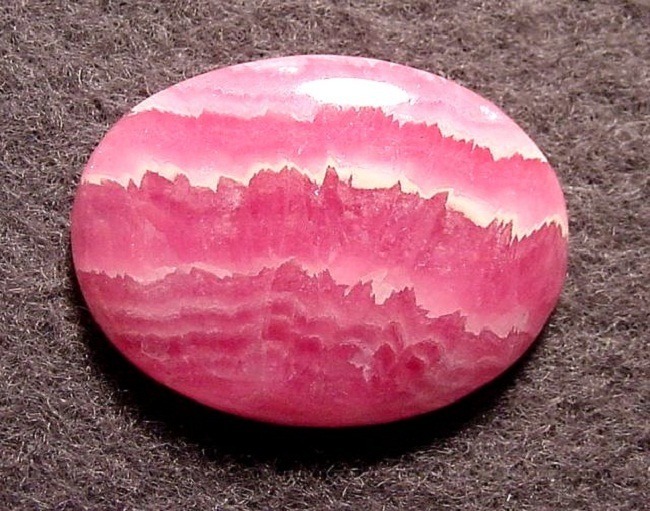 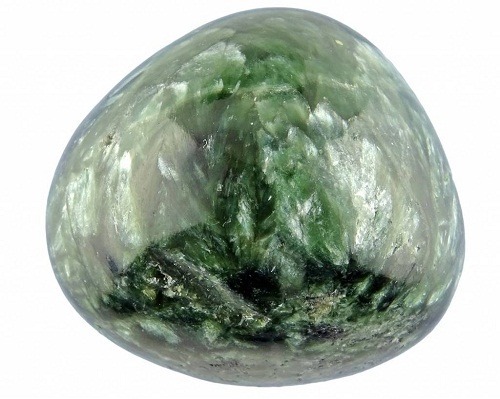 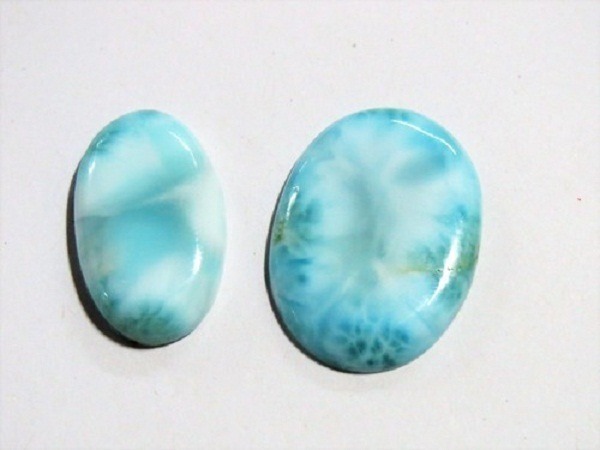 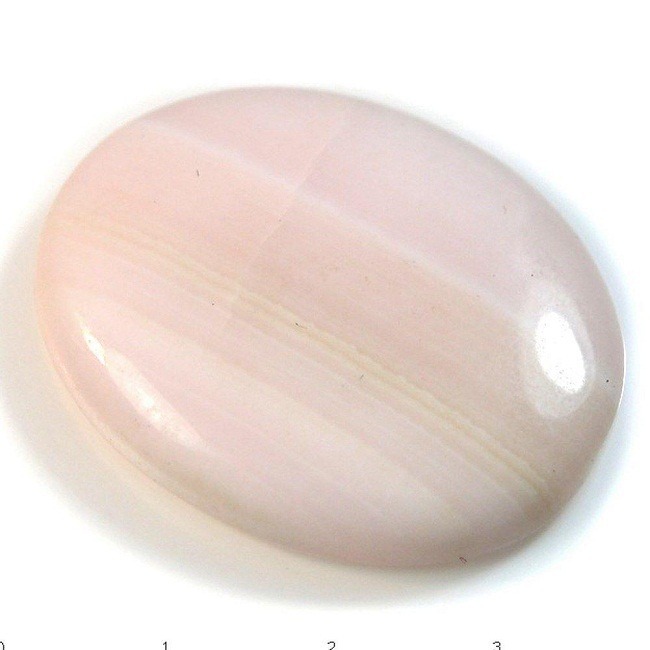 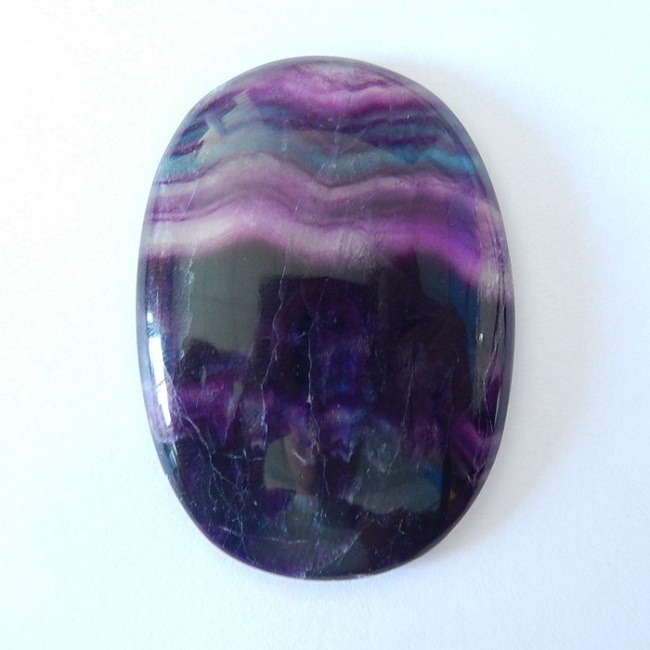 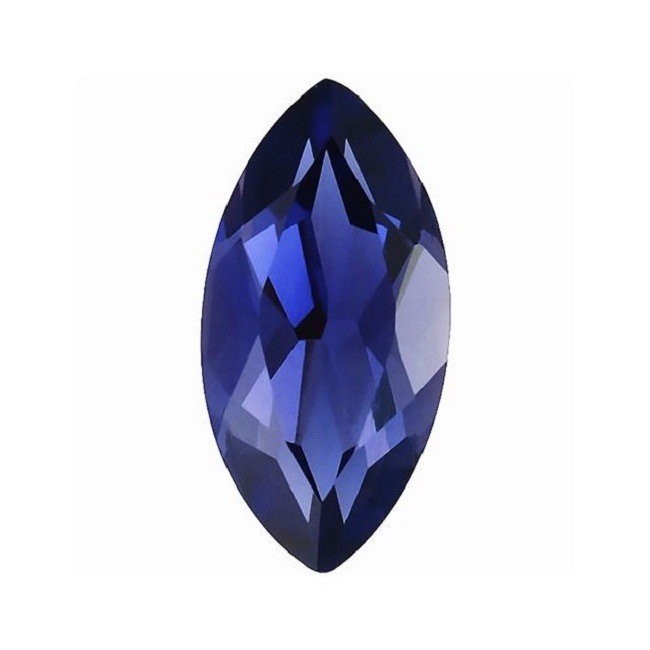 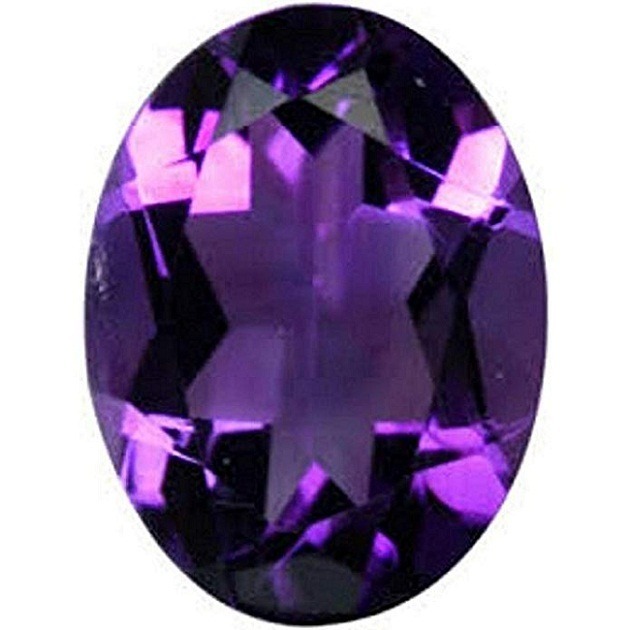 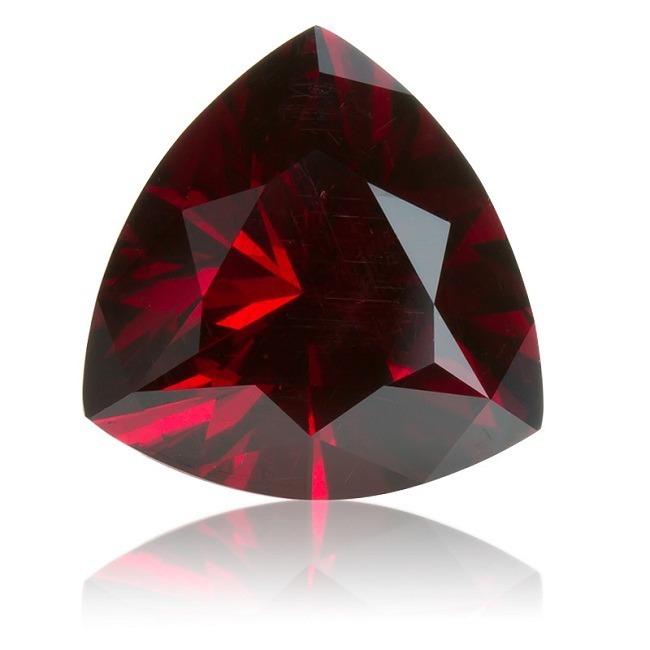 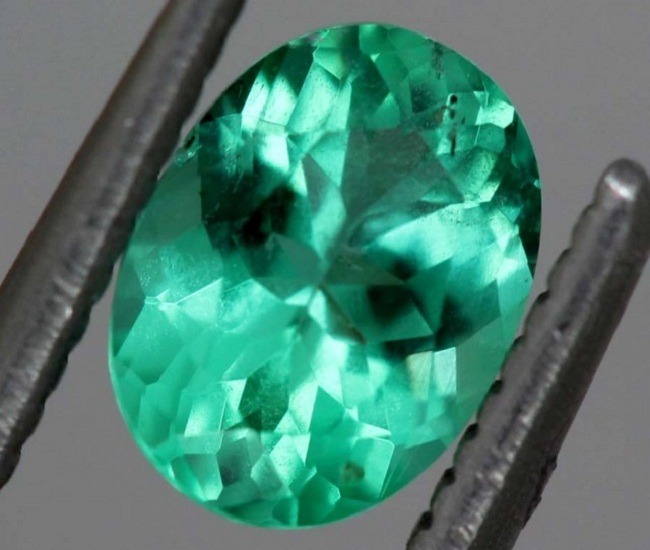 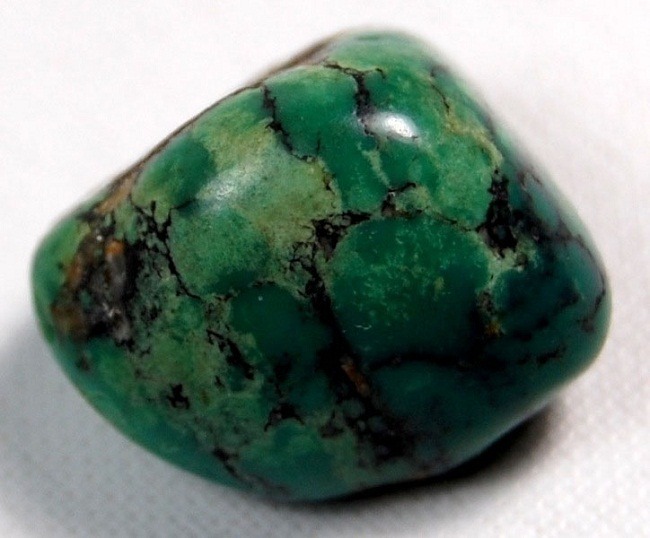 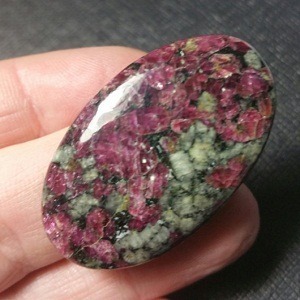 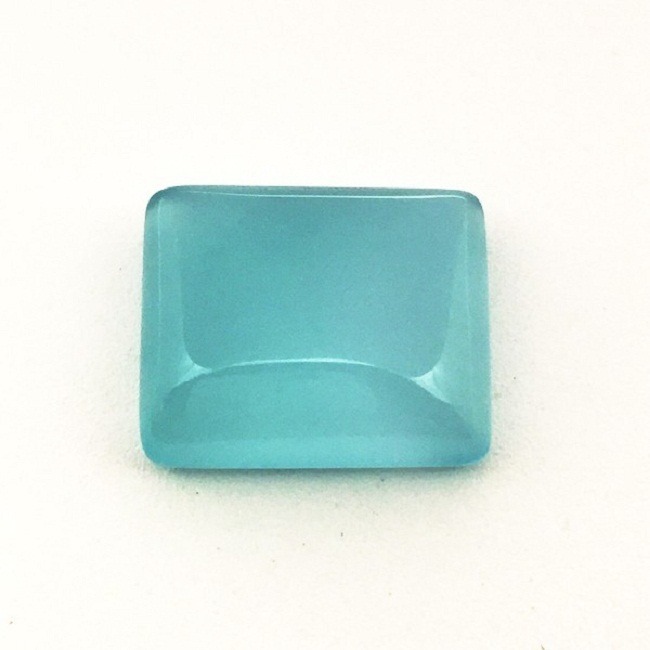 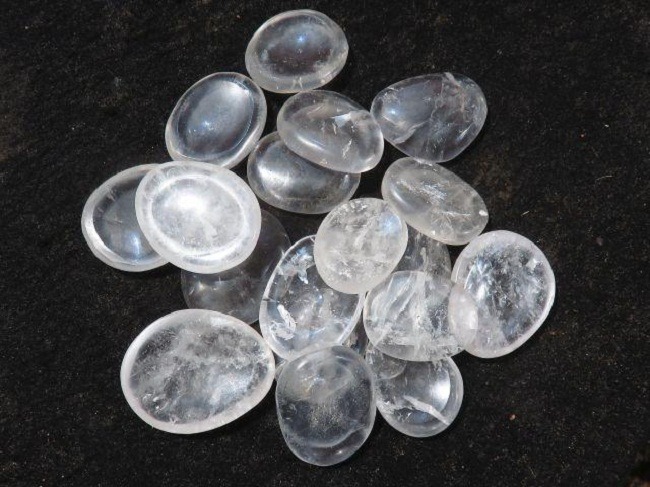 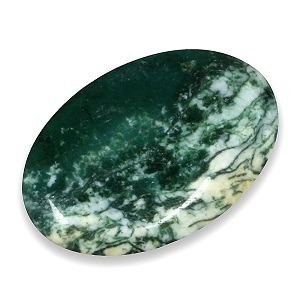 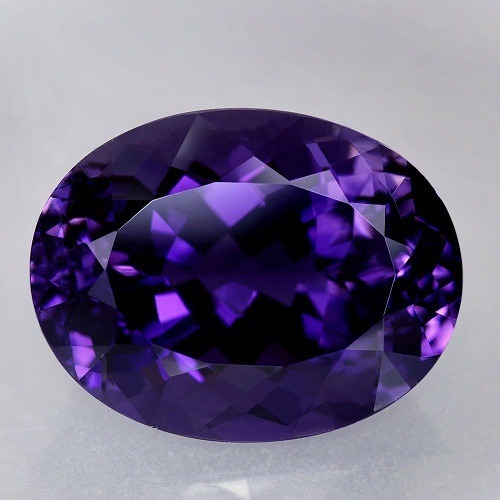 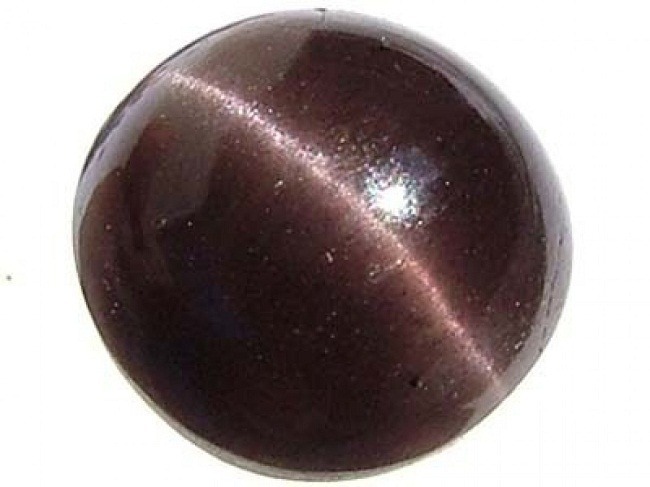 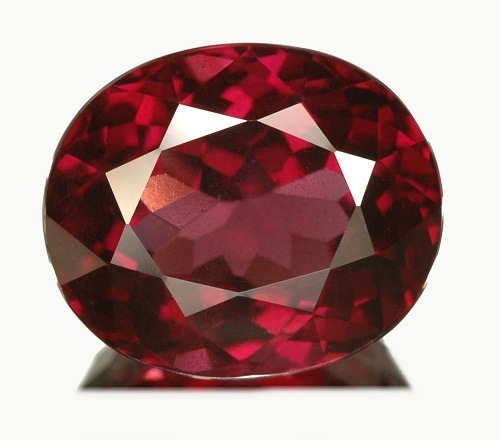 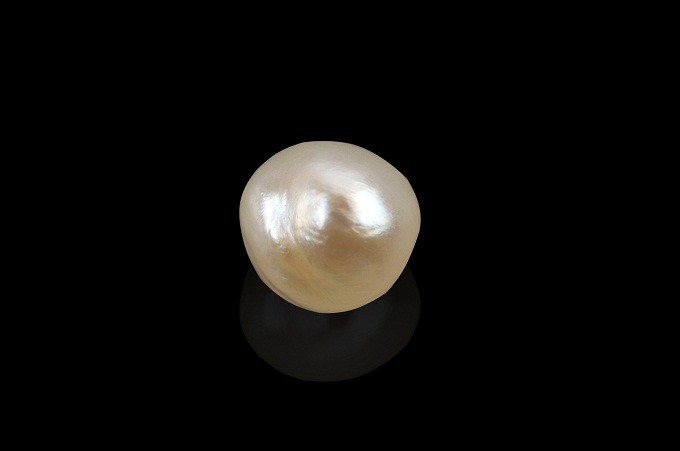 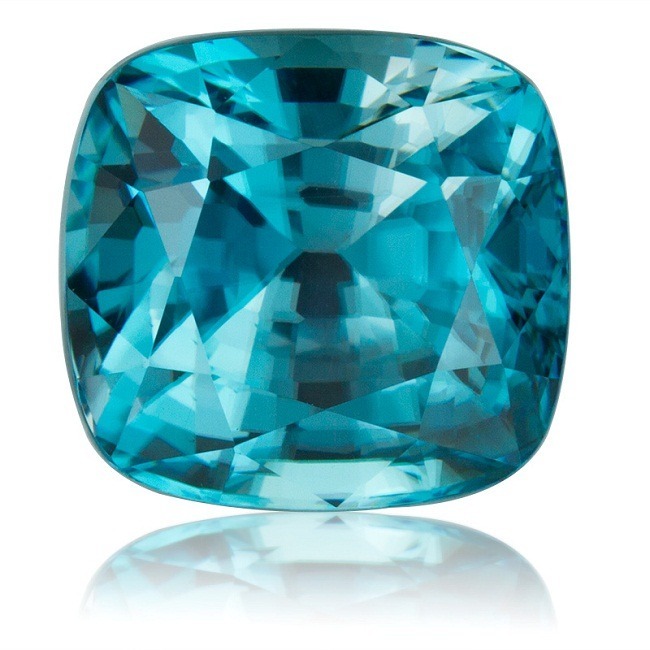 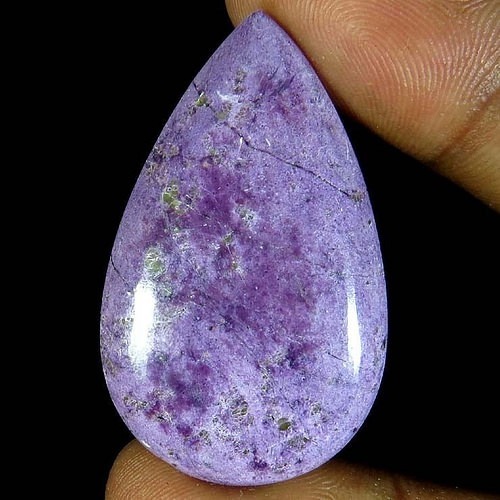 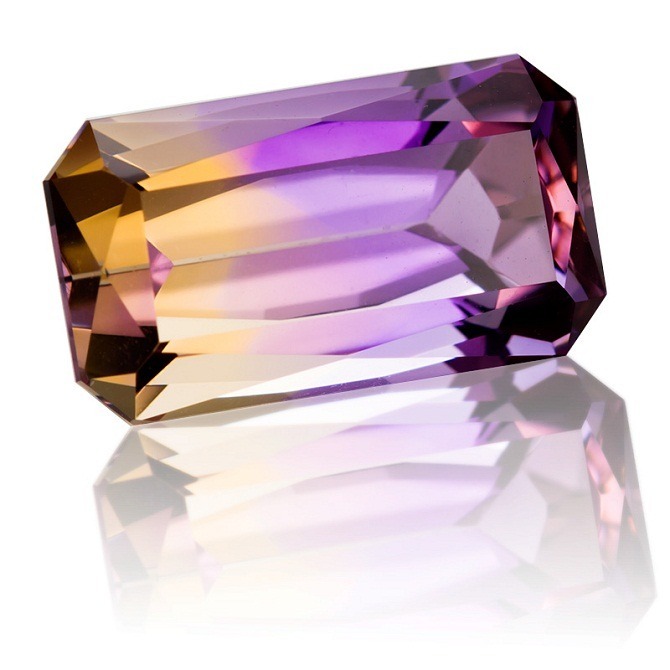 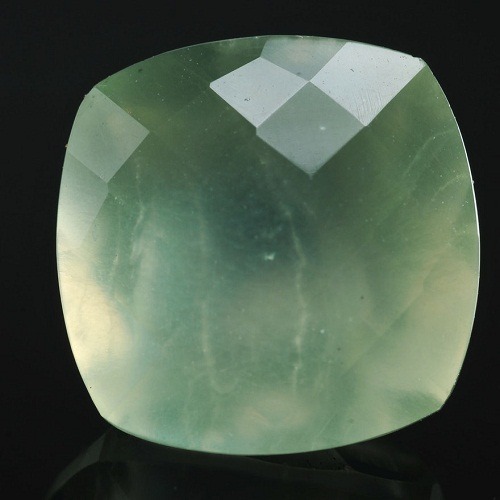 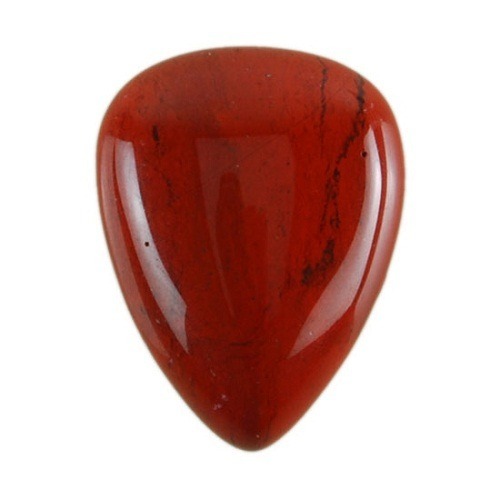 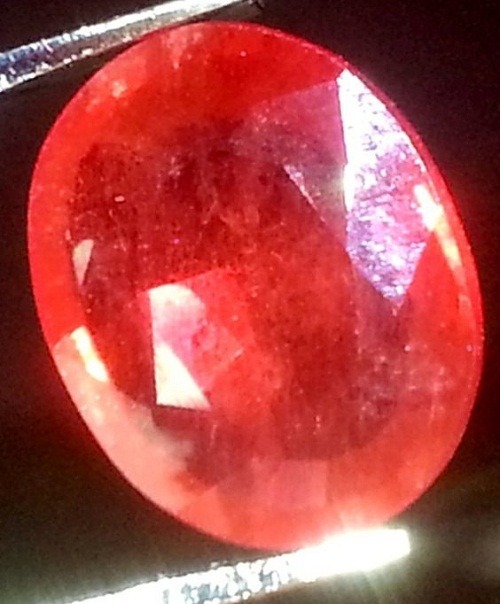 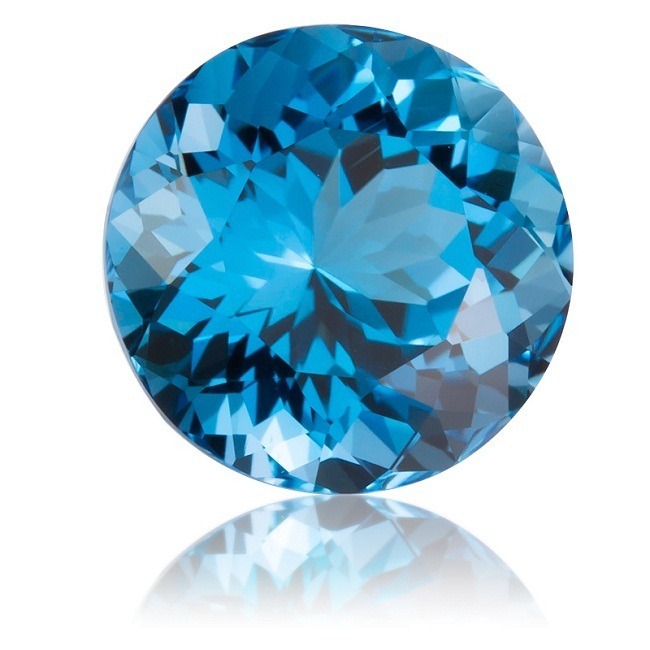 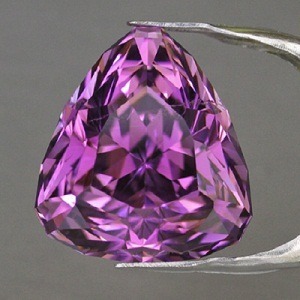 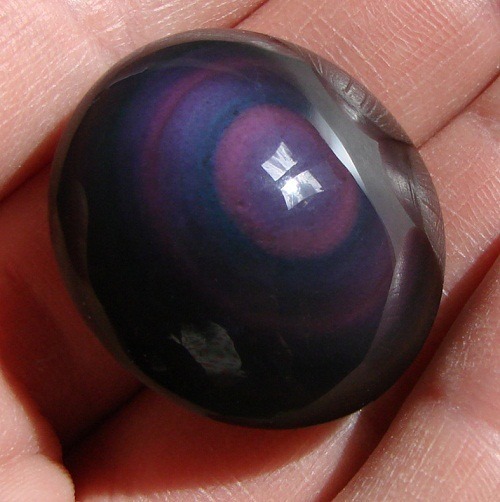 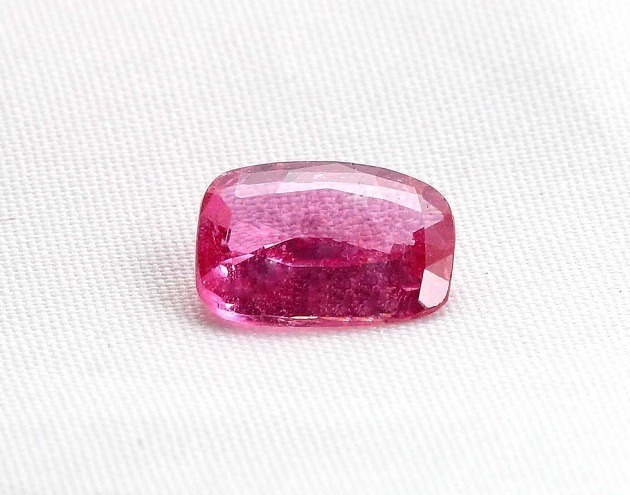 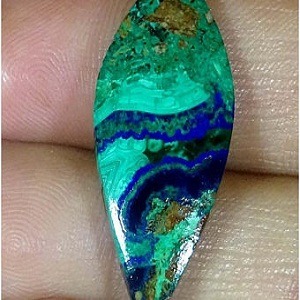 Spiritually, this gemstone promotes self confidence and brings wisdom. 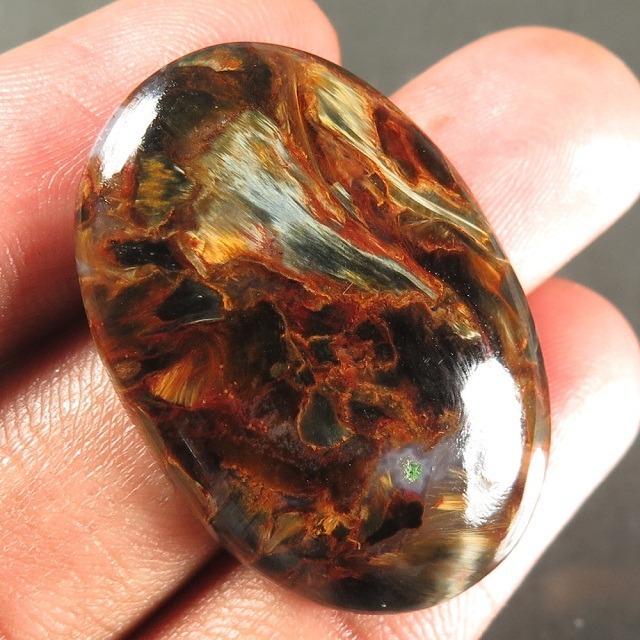 Amber occurs in a range of different colors, but original one is mostly yellow or light brown. 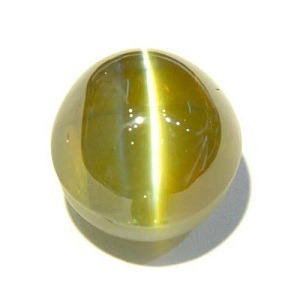 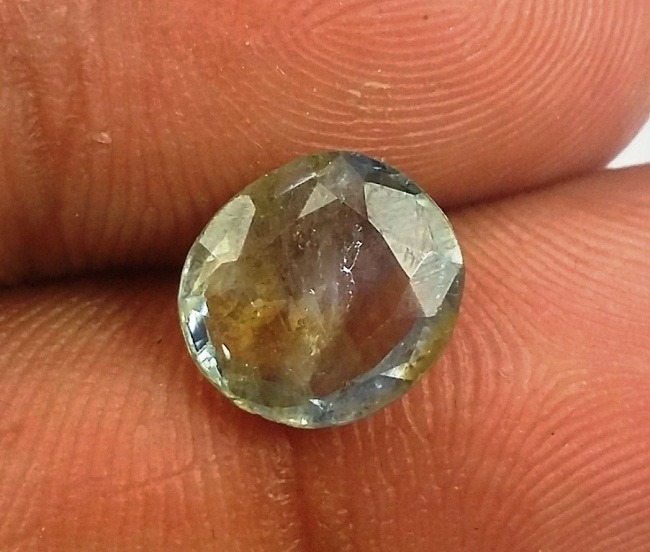 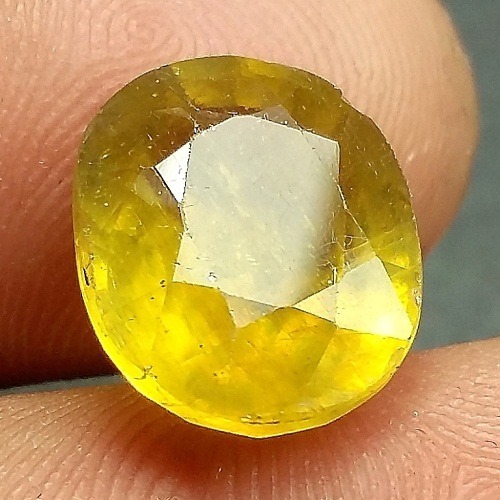 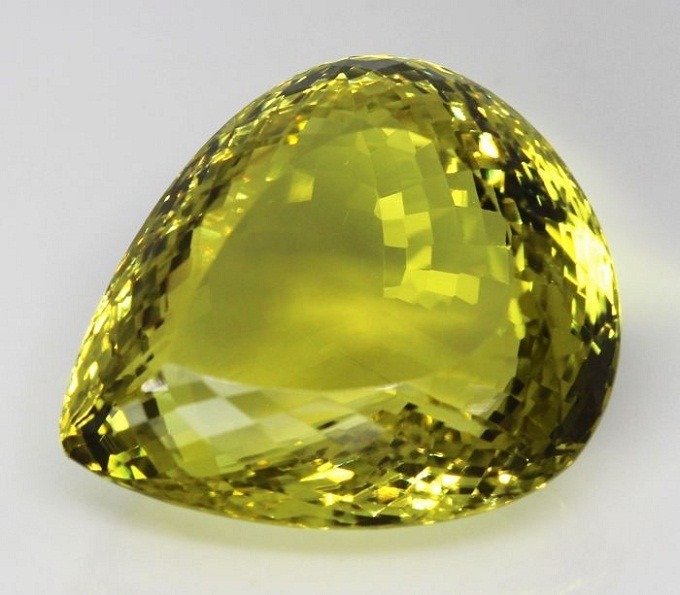 Golden-yellow stone is generally hard, translucent resin from evergreen tree. 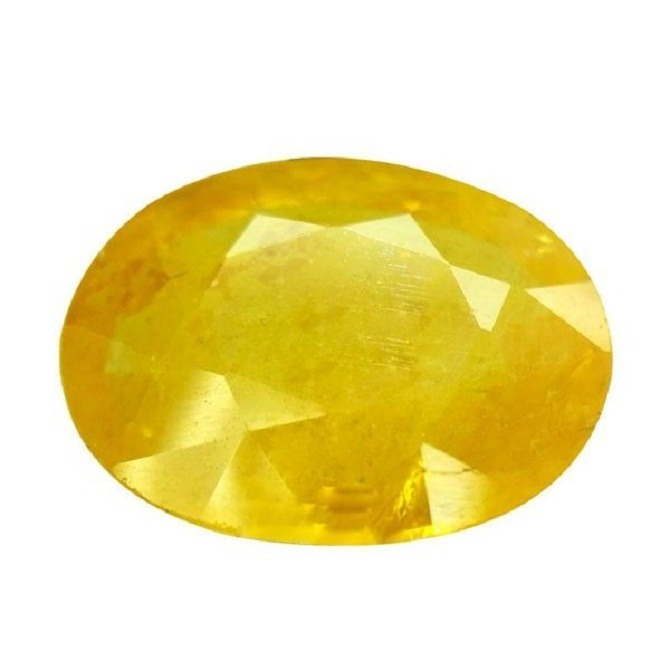 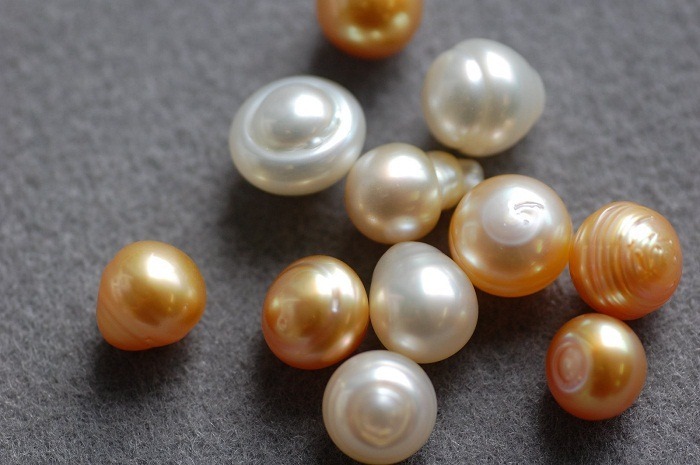 It can also occur in whitish to pale, lemon yellow in color. 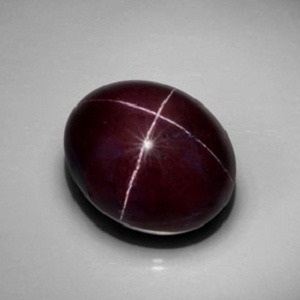 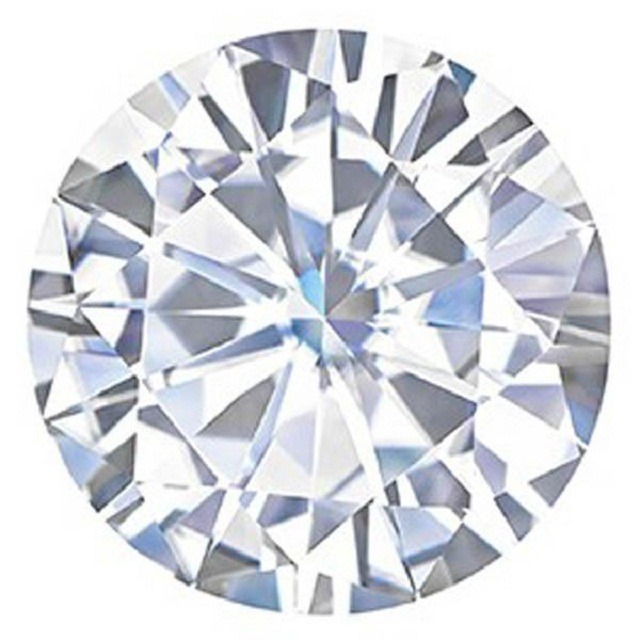 This stone is not usually treated. 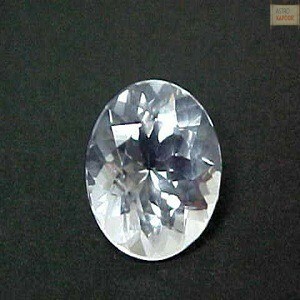 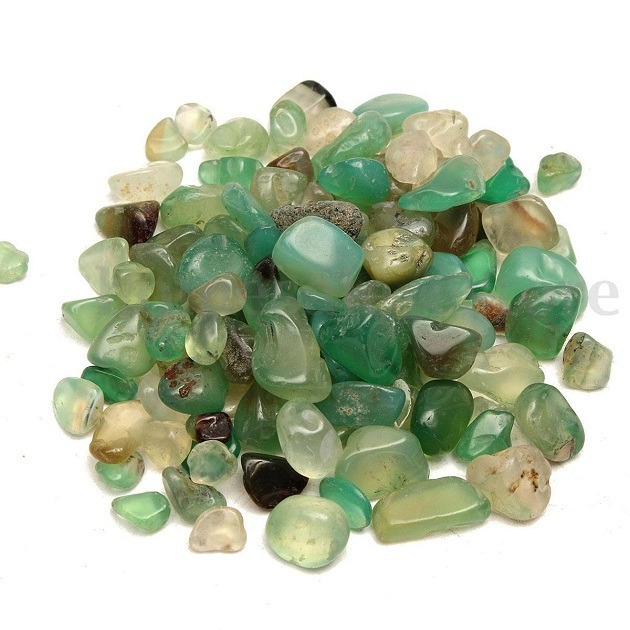 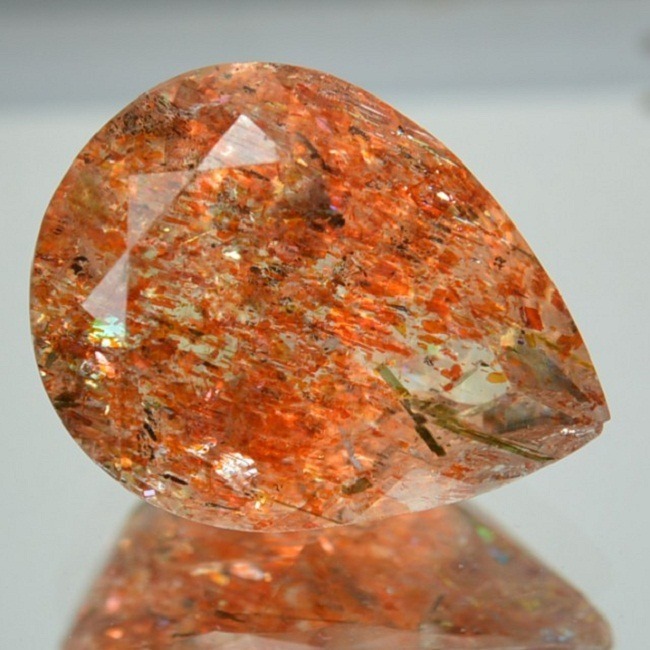 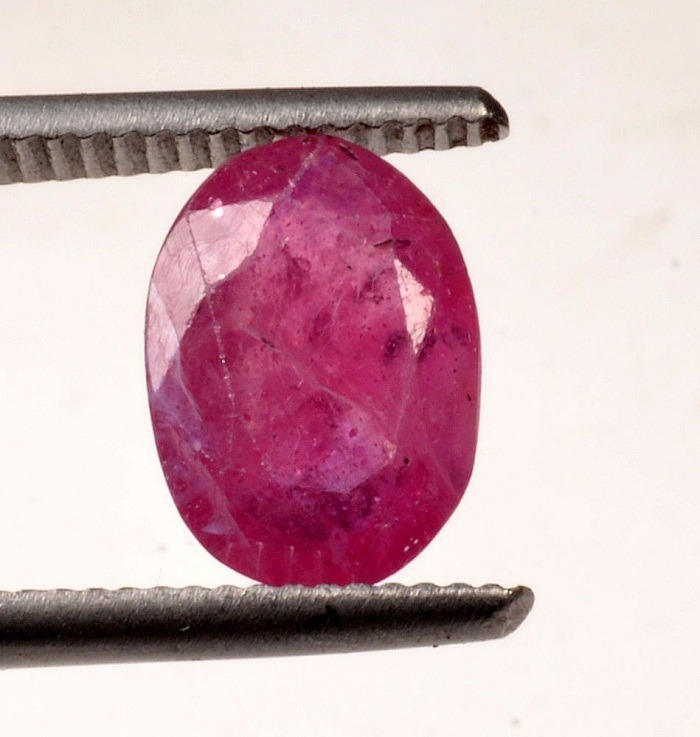 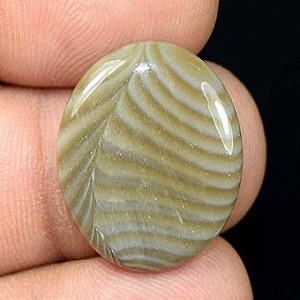 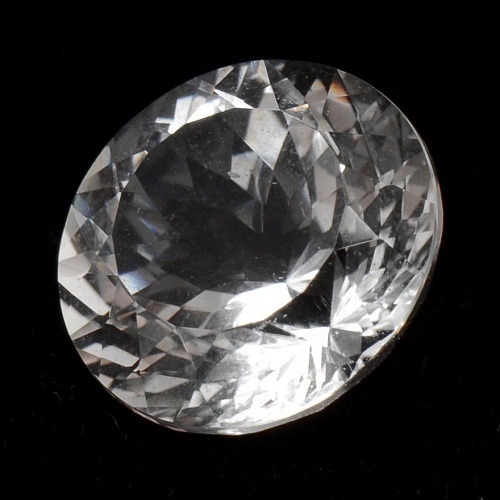 It can be imitated with other stone, so it is very essential to buy original gemstone. 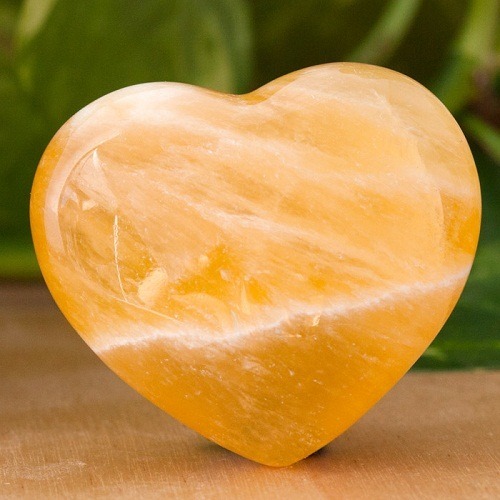 At a physical level, it fills the body with vitality and has the power to draw disease out of the body. 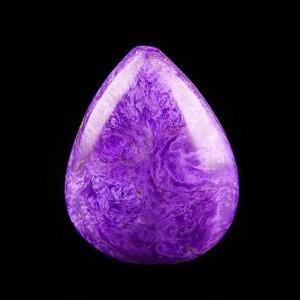 It has the capacity to absorb pain and negative energy. 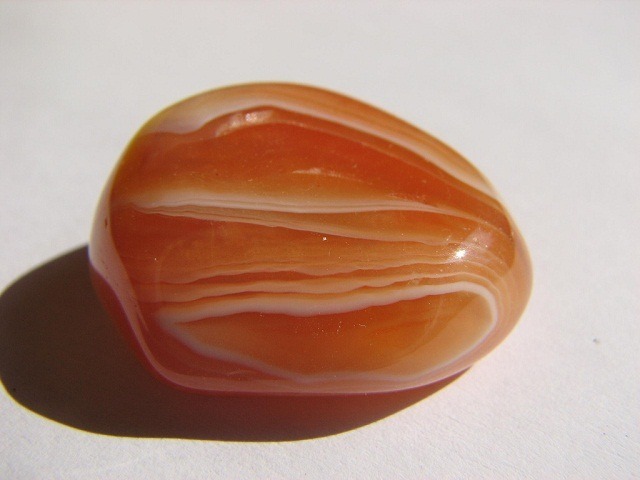 Amber removes stress. 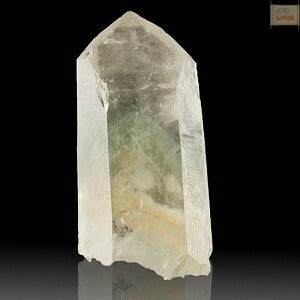 It resonates with the throat, and cures throat problems. 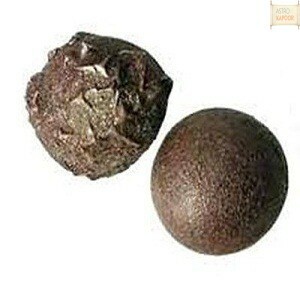 It treats stomach, spleen, kidneys, liver and gall bladder. 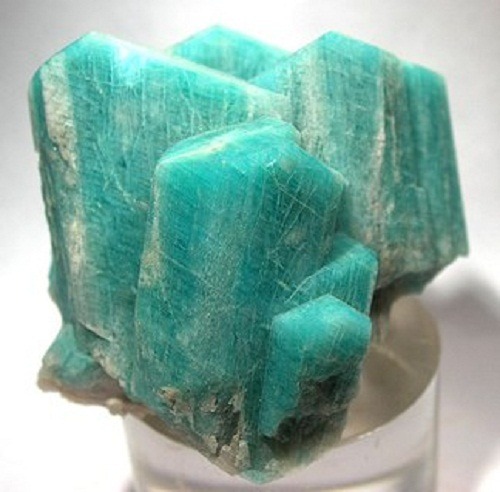 It is an excellent natural antibiotic. 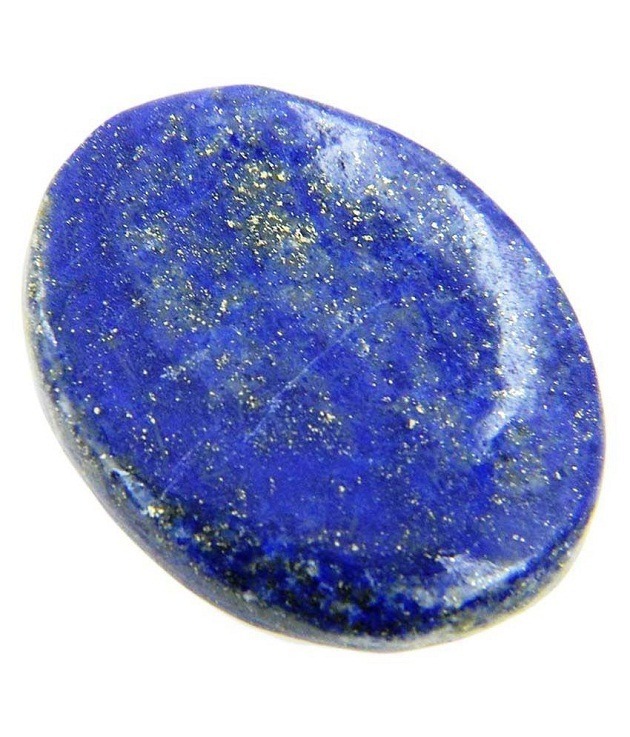 It can stimulate the naval chakra and help in grounding energies into the body. 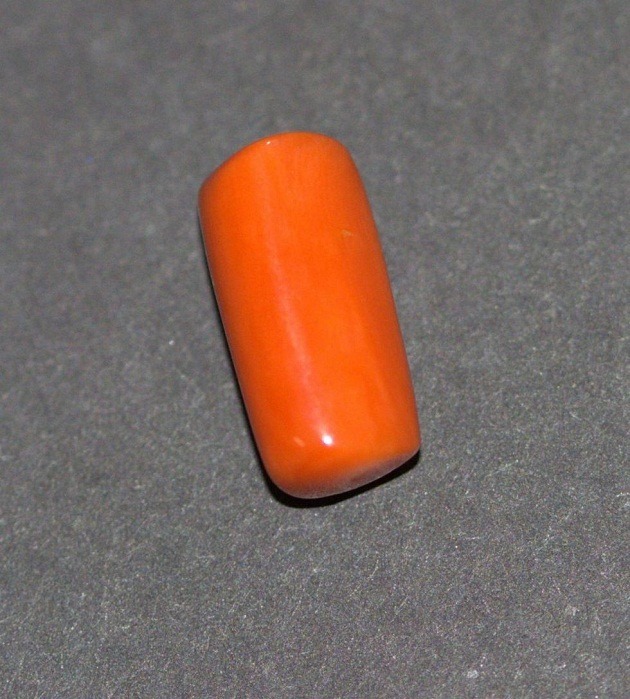 Position-Wear for prolong periods, especially on the wrist or the throat. 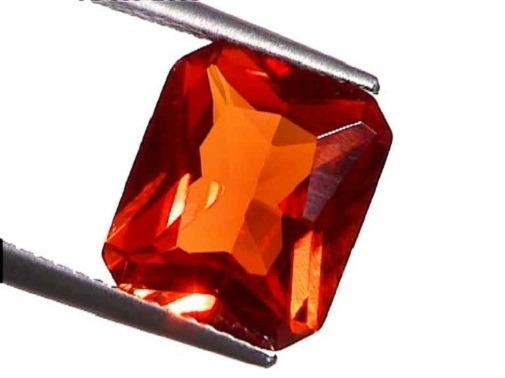 Place as appropriate. 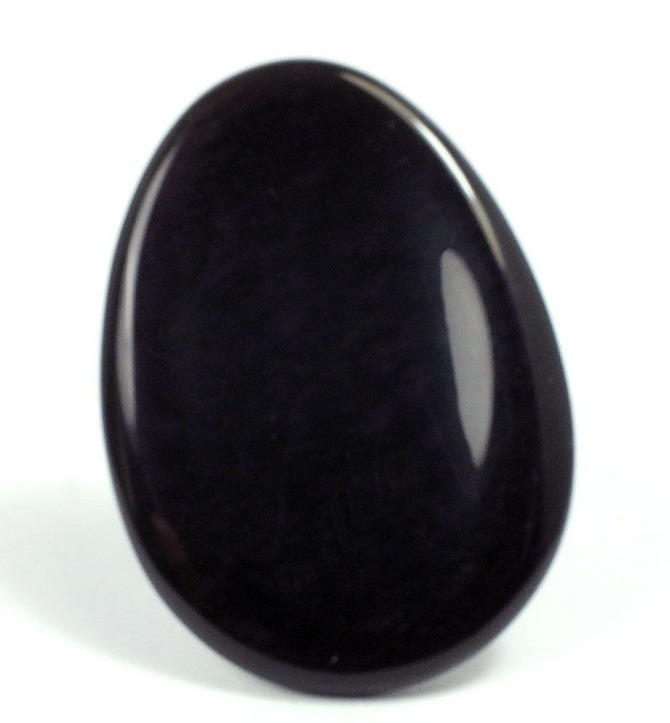 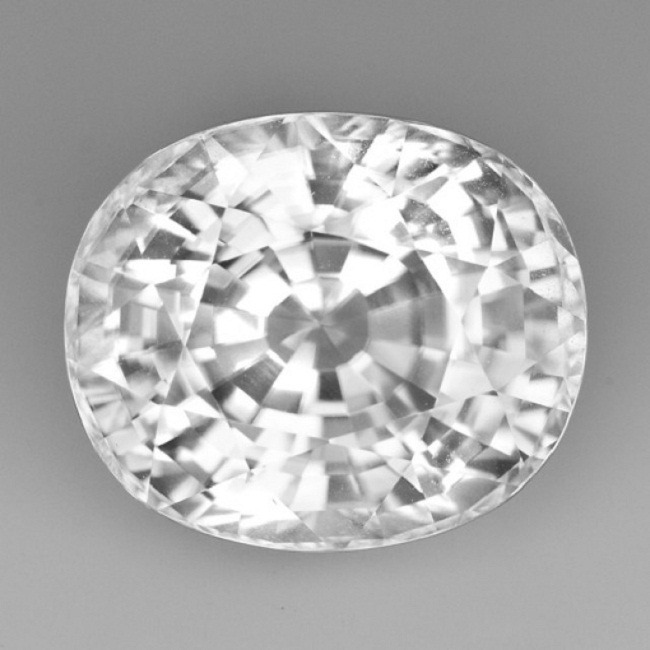 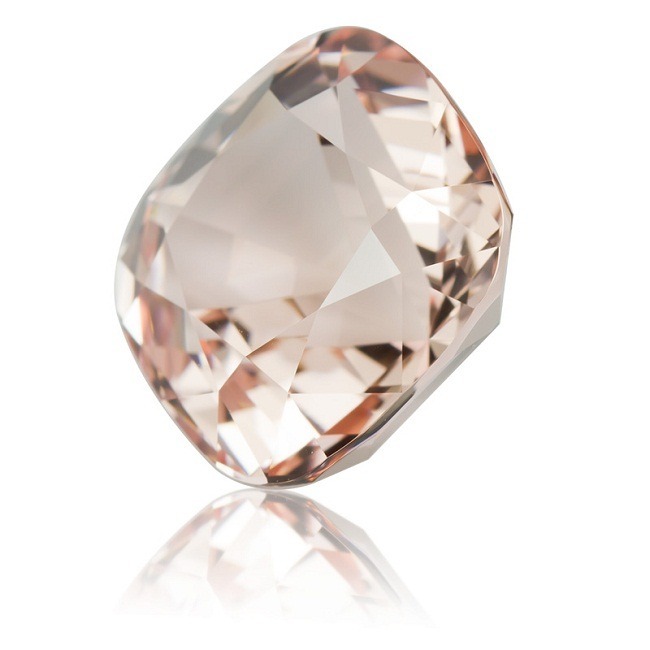 If treating baby or small children, it is beneficial for the mother to wear the stone first. 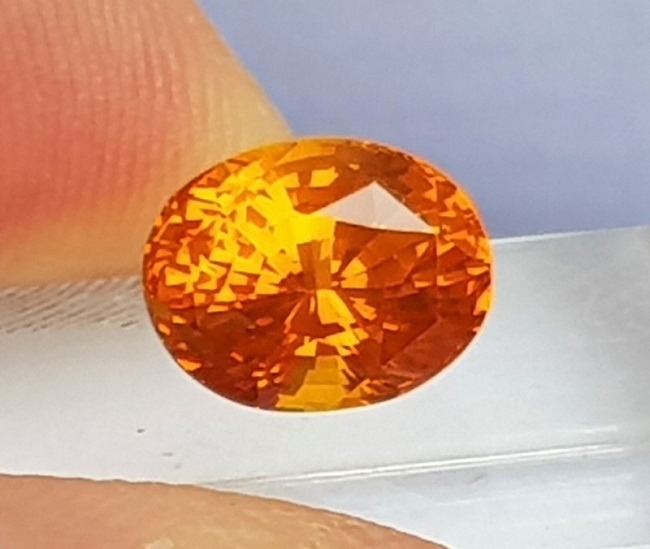 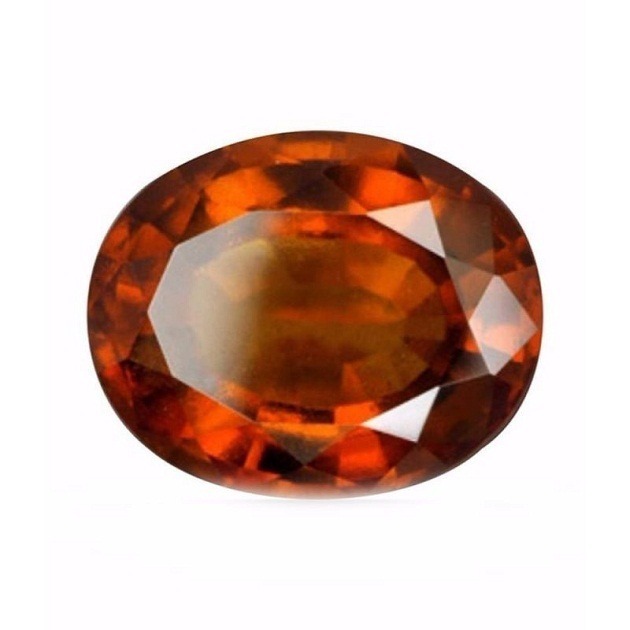 Wholesale prices of Amber Gemstone: Visit Astrokapoor’s office for buying the loose Gemstone in wholesale prices of Amber gemstone. 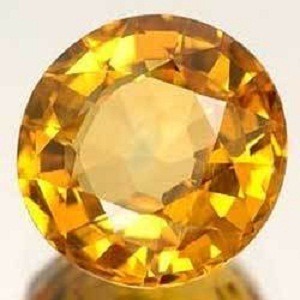 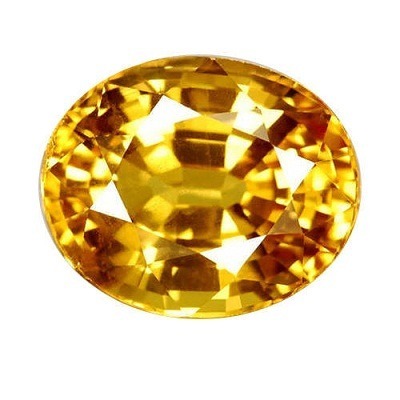 We provide certified Amber Gemstones.